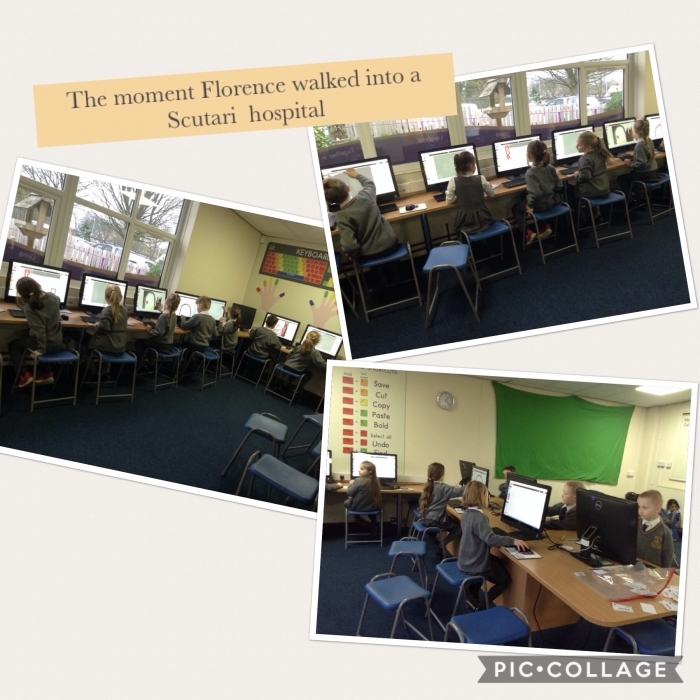 Thank you for taking the time to look at our class page! 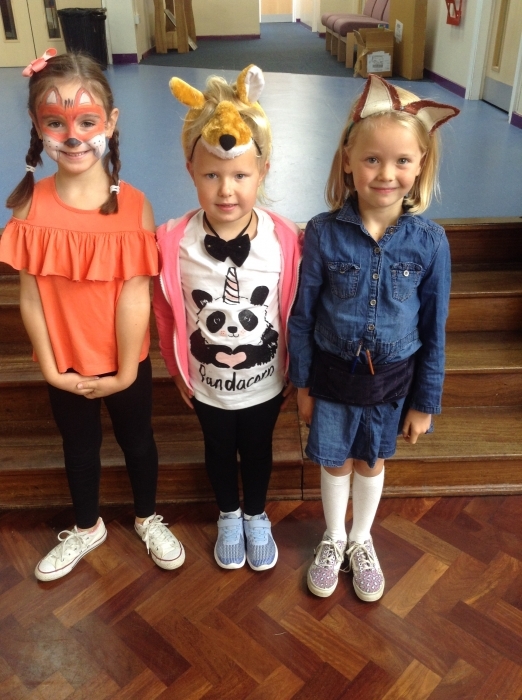 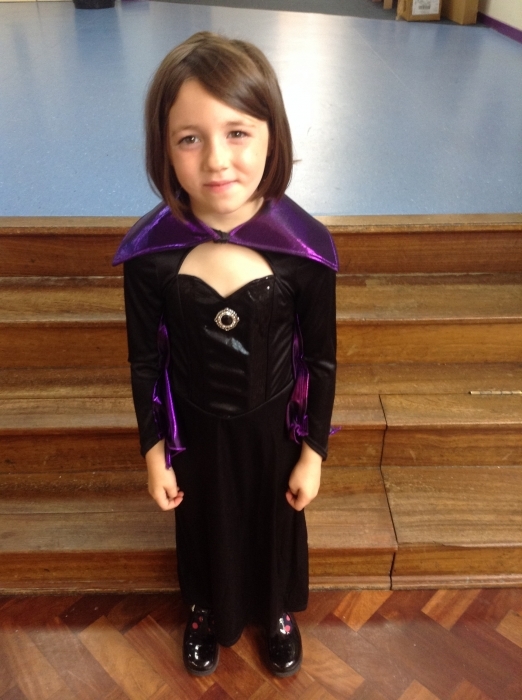 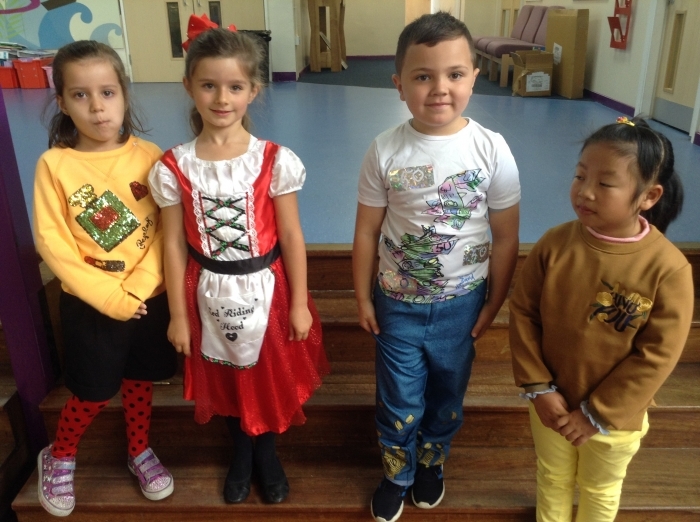 The adults working in Year 2 this year are Miss Quirke, Mrs Potts and sometime Mrs Milner or Mrs Dawson. 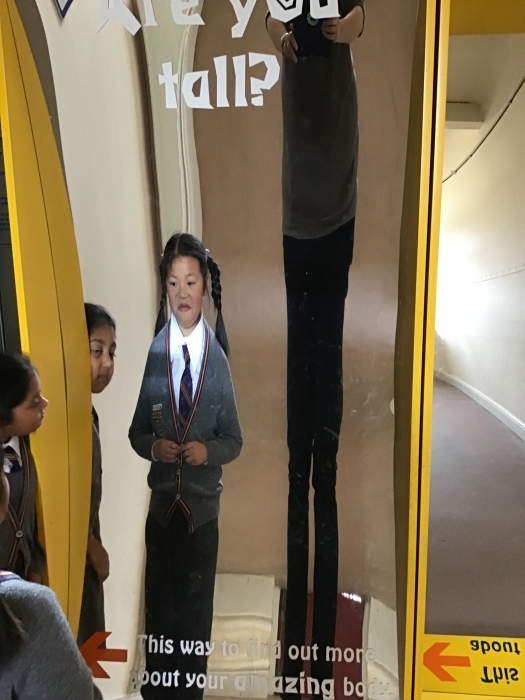 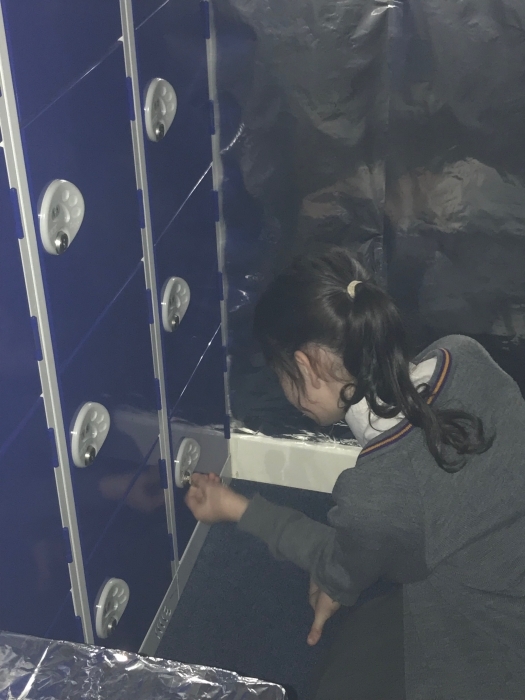 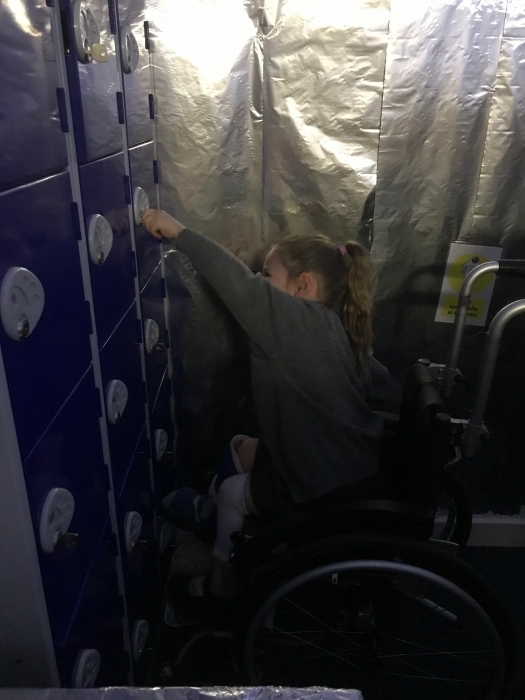 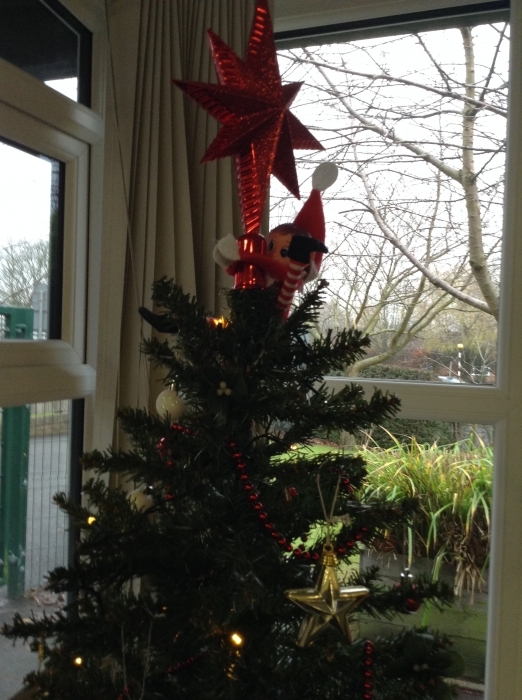 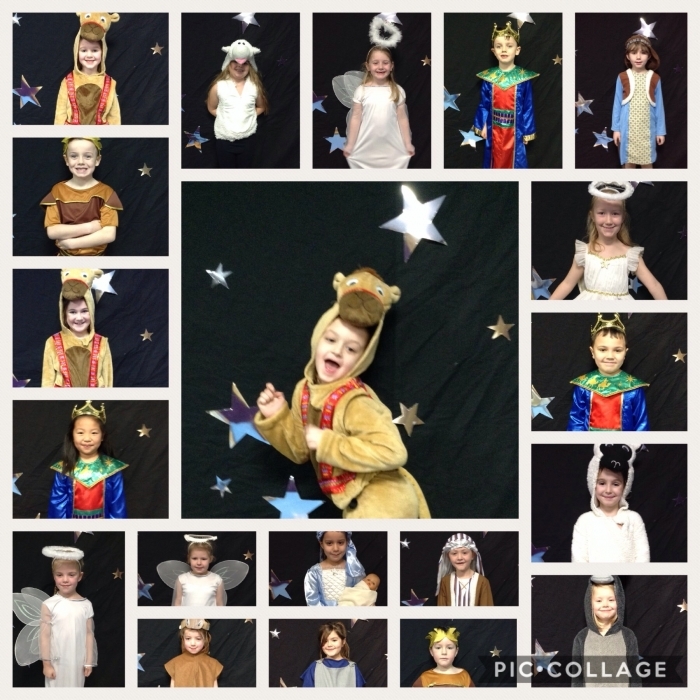 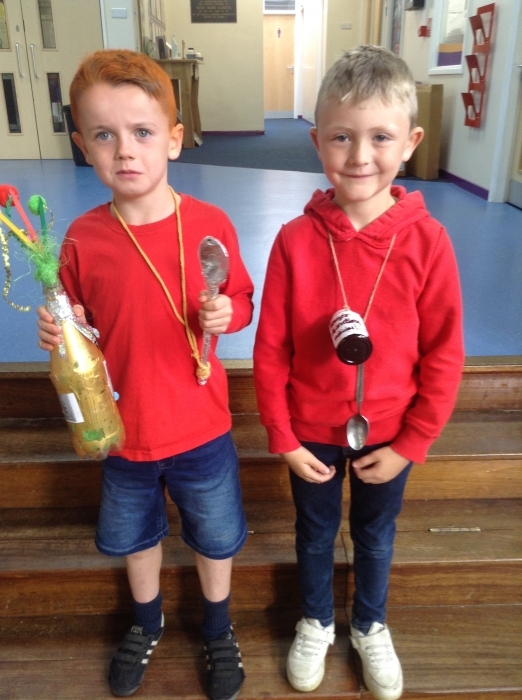 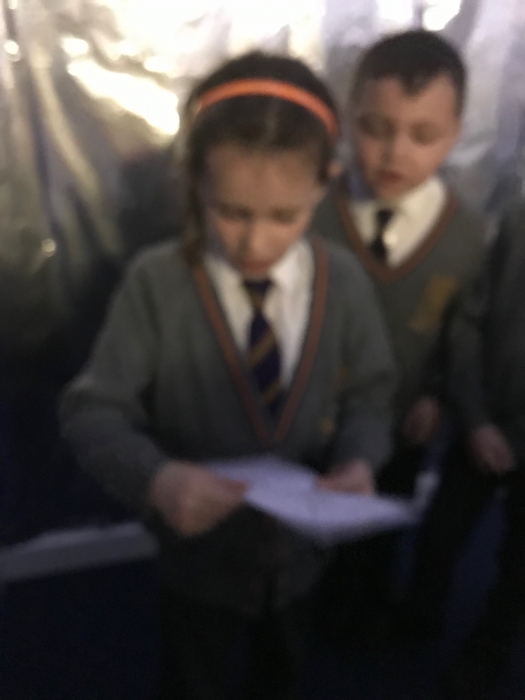 I shall tweet regularly, so you can see what the children have been up to and update the school website as much as I can. 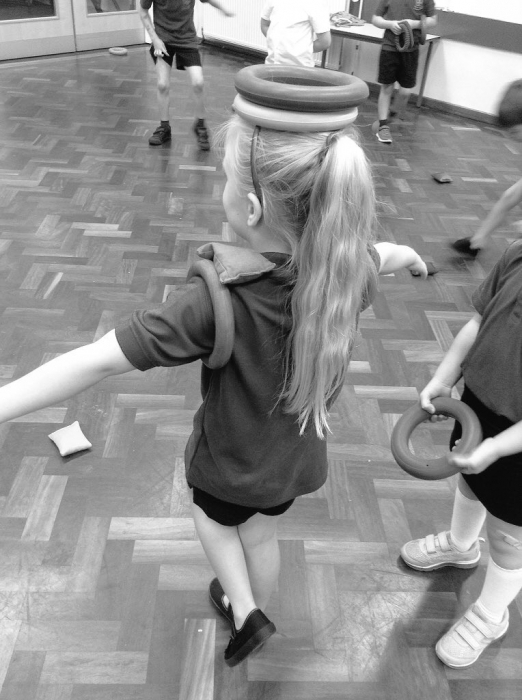 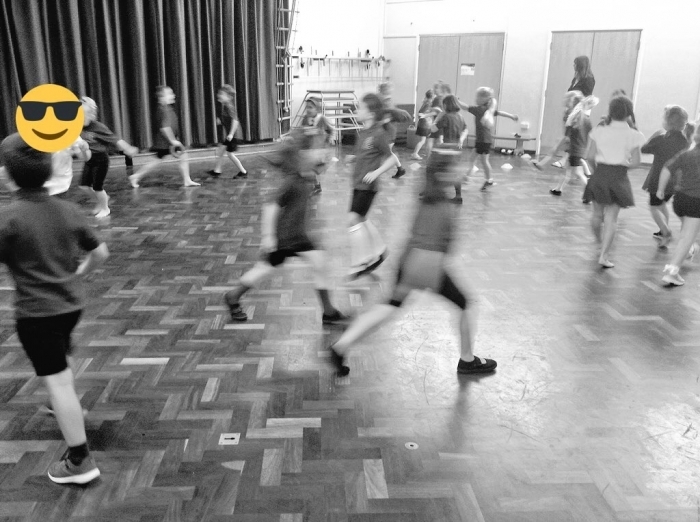 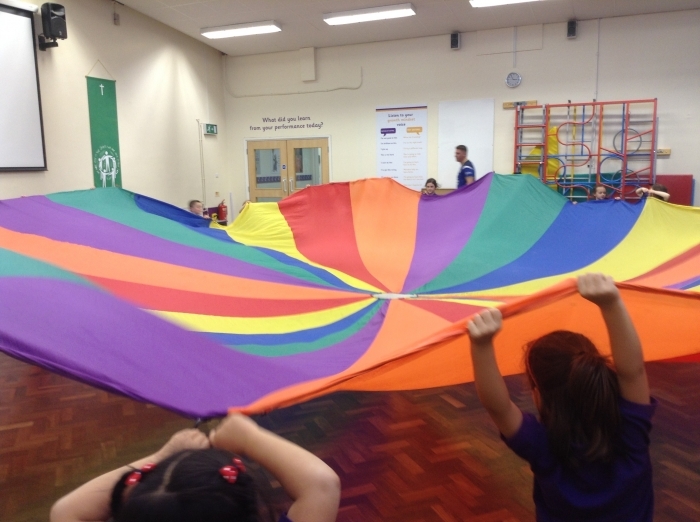 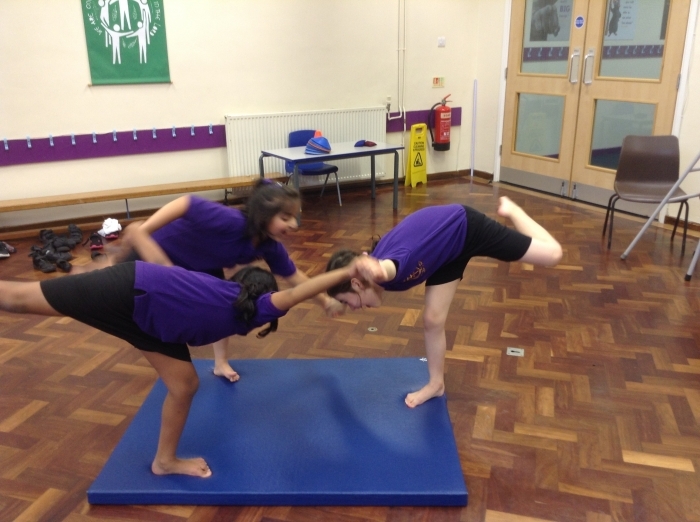 PE this half term (Spring 2) is Monday and Thursday afternoons. 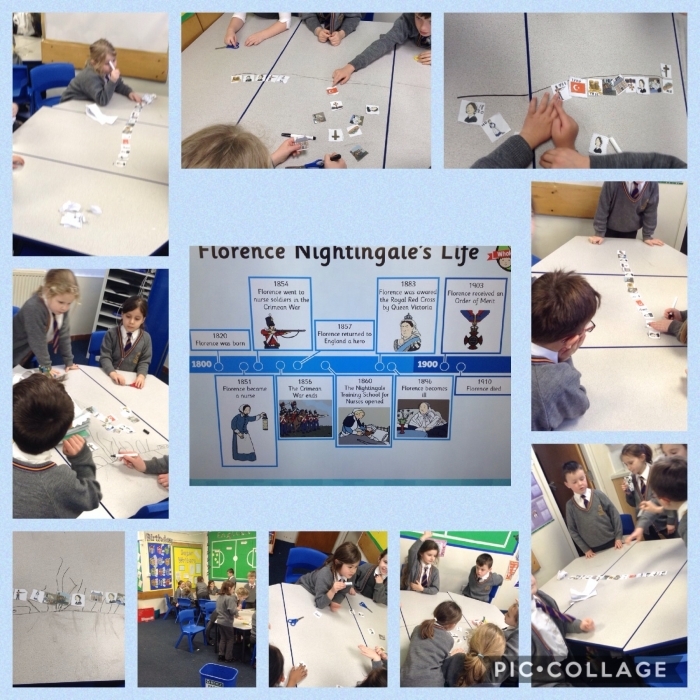 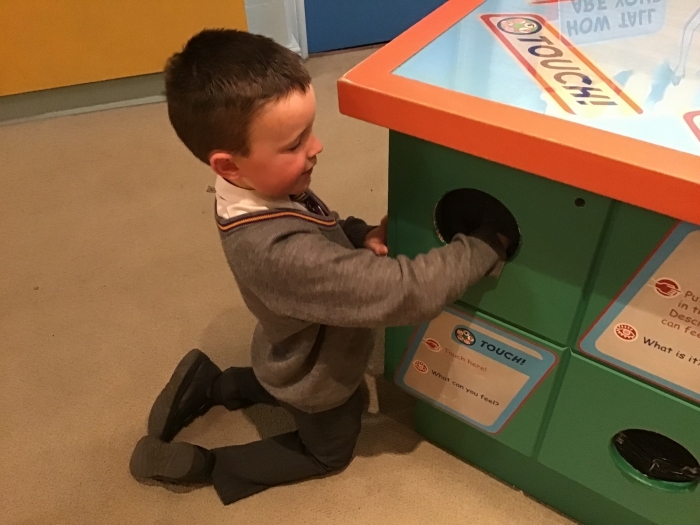 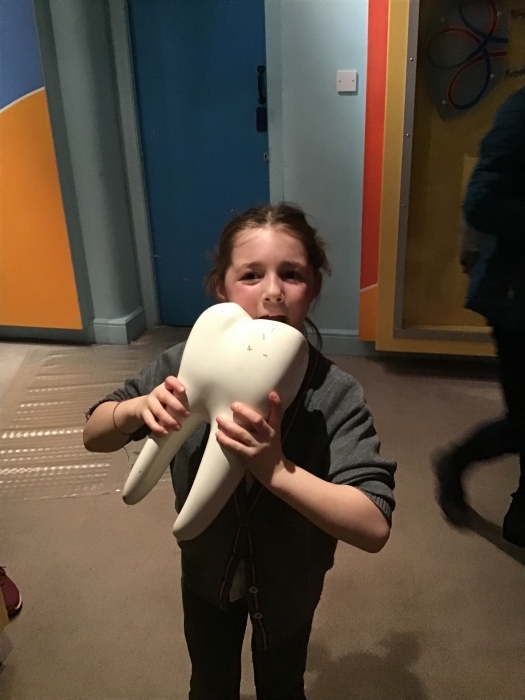 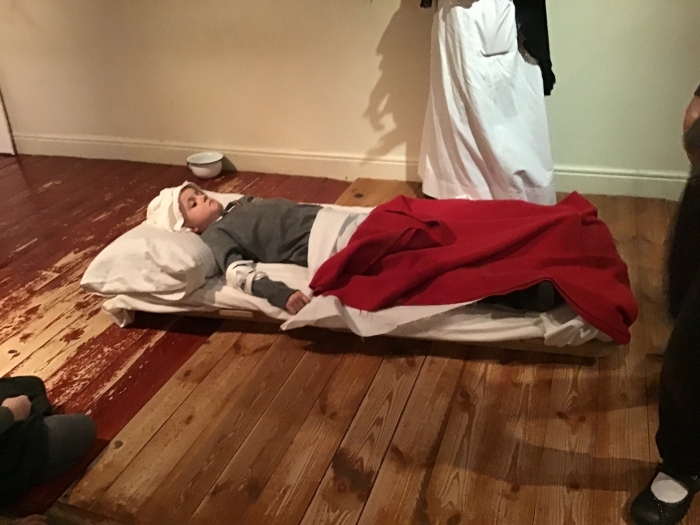 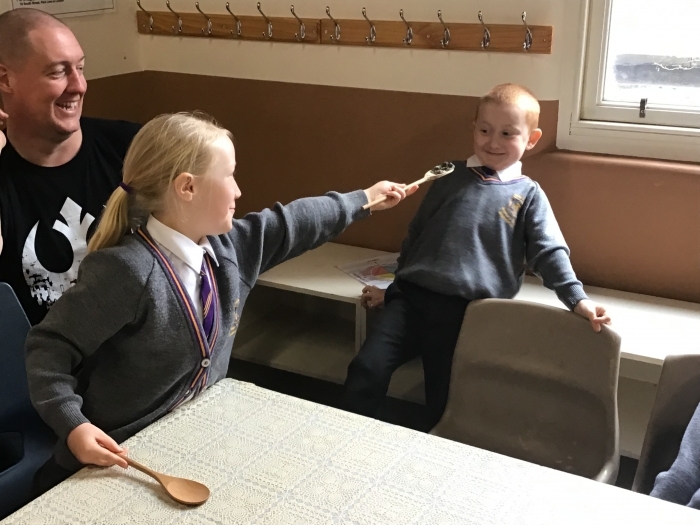 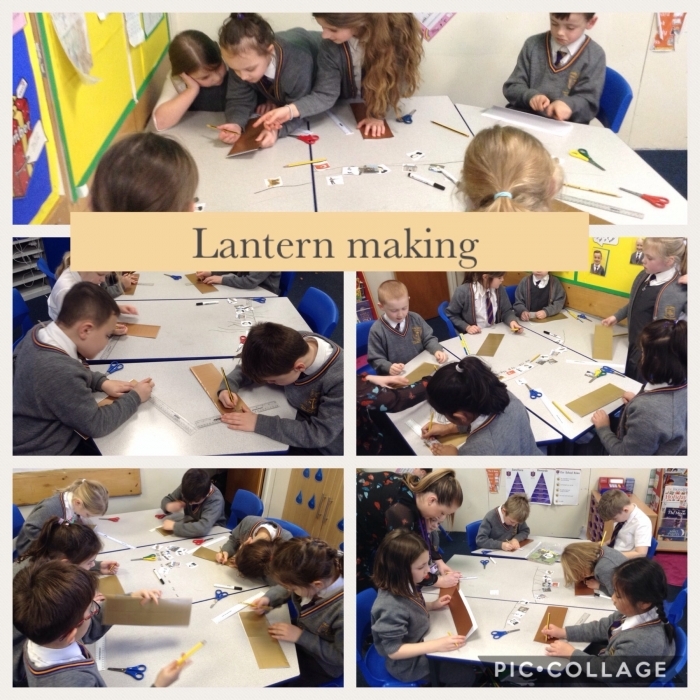 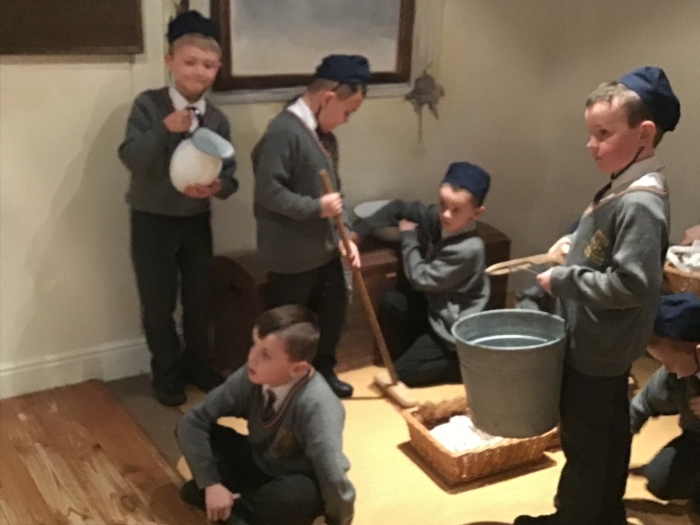 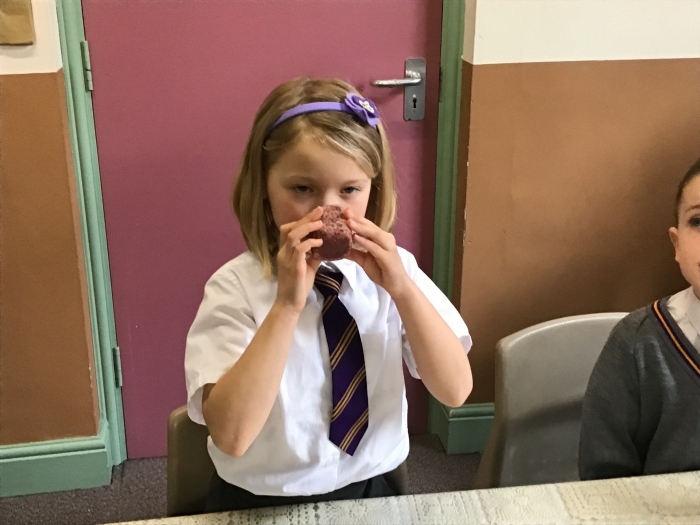 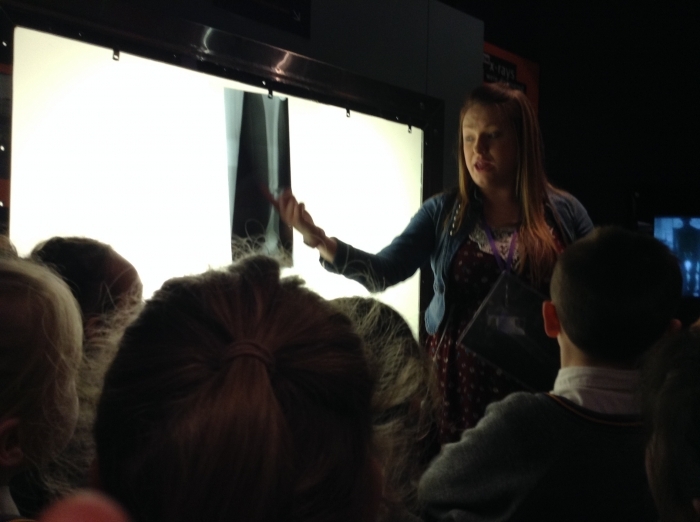 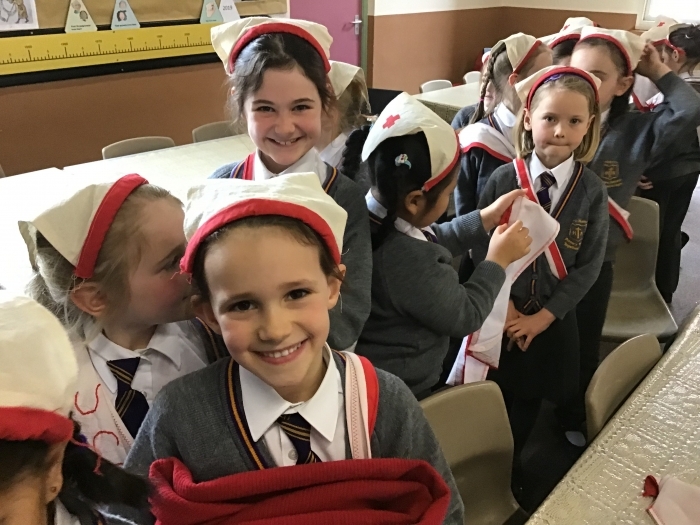 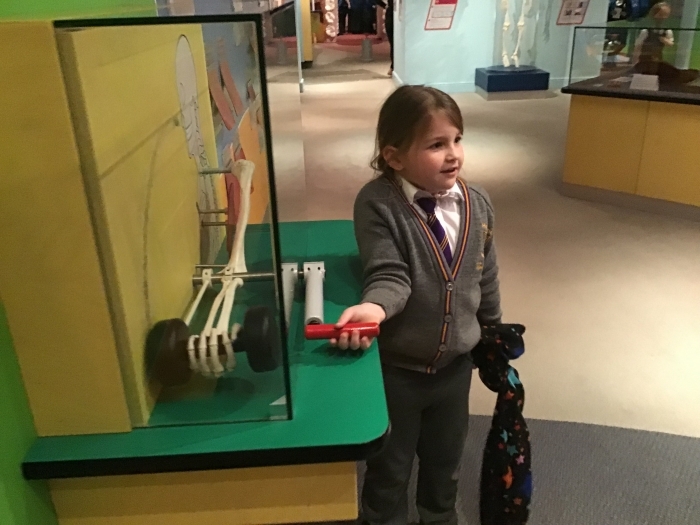 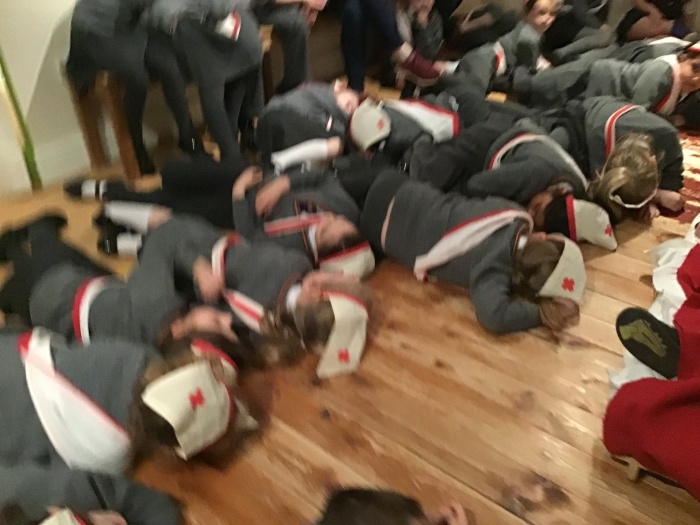 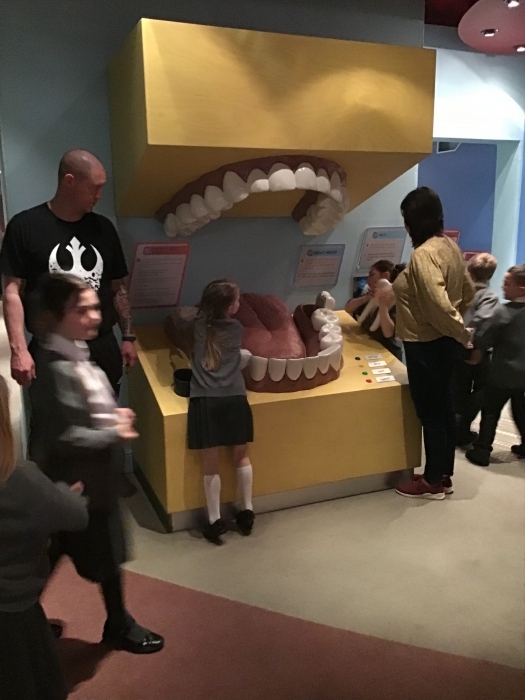 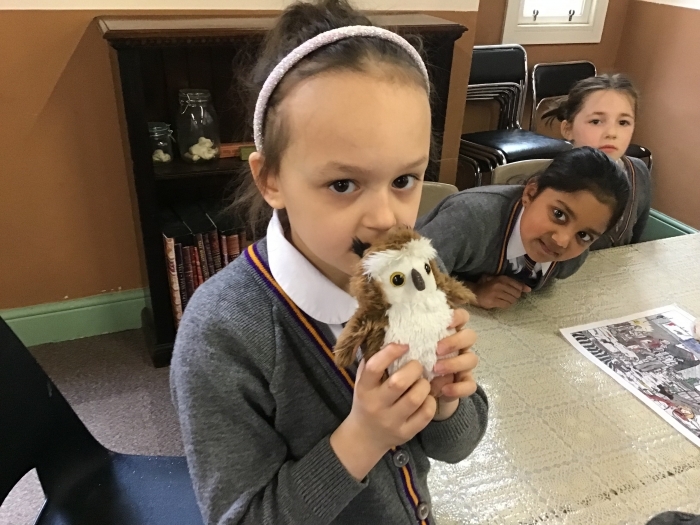 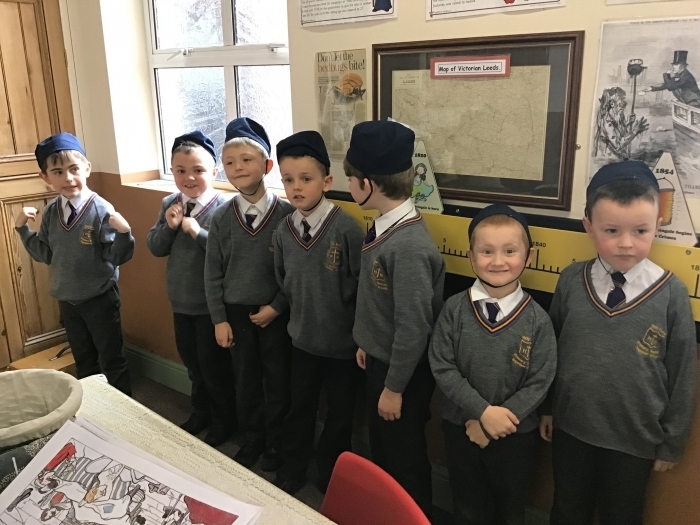 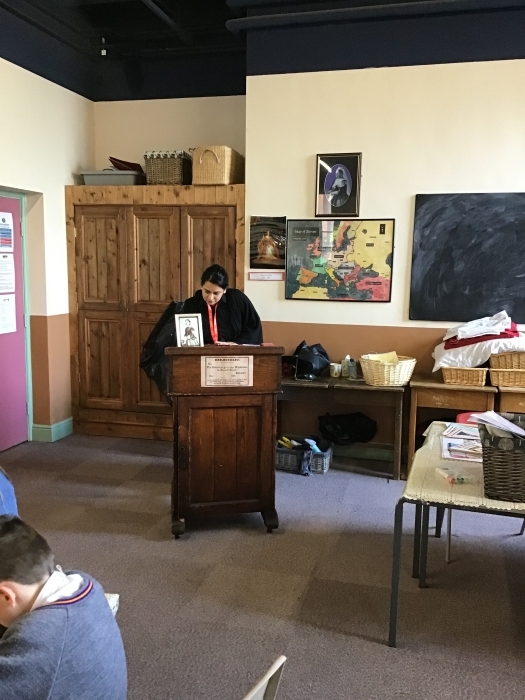 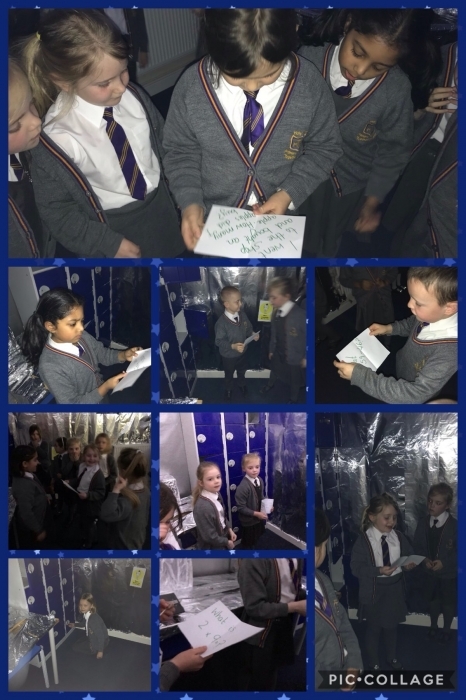 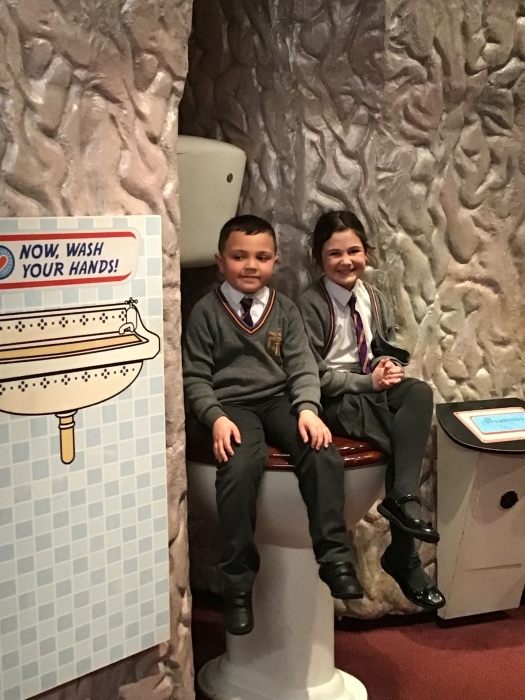 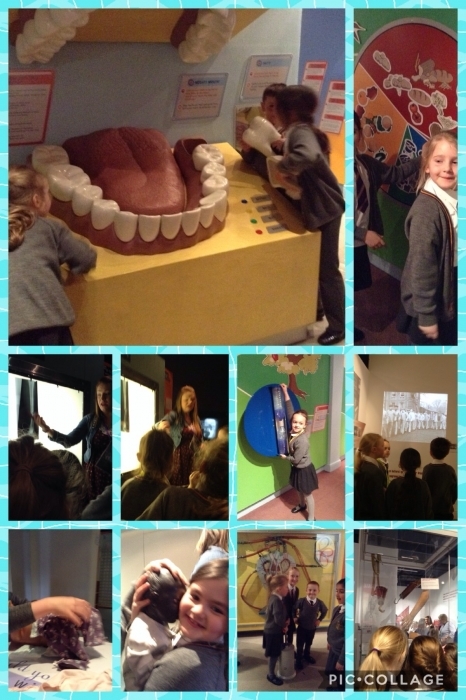 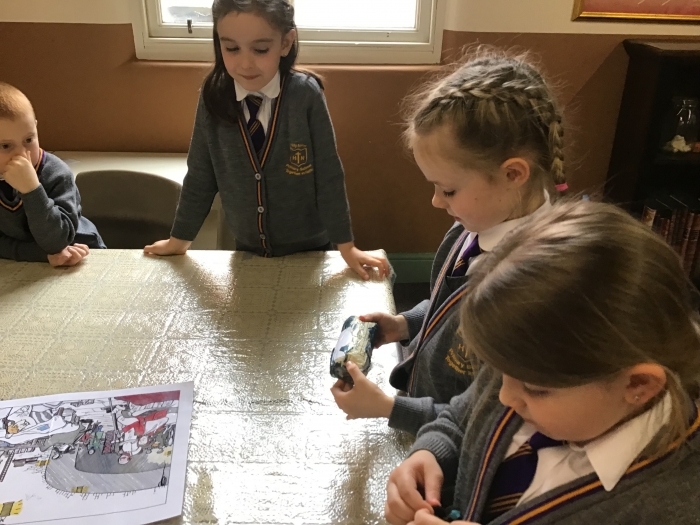 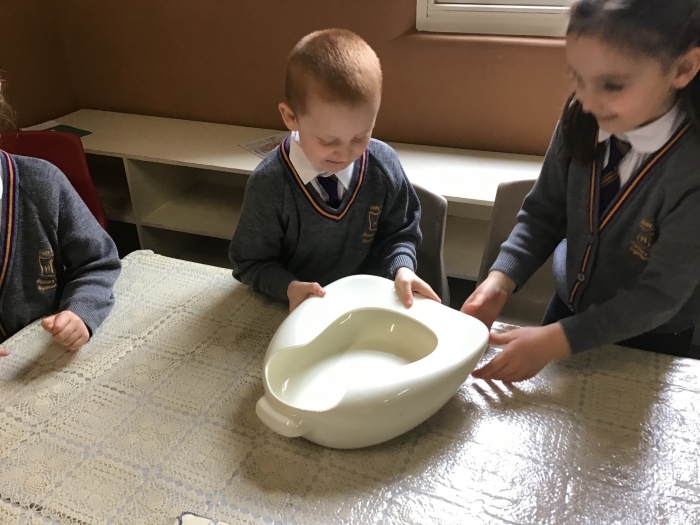 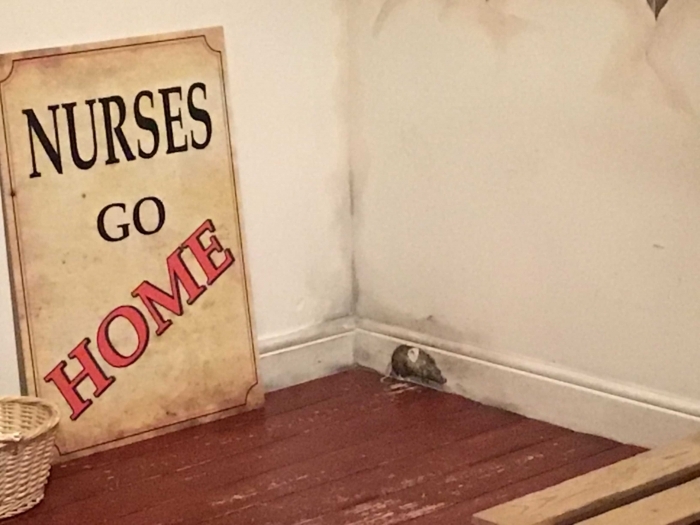 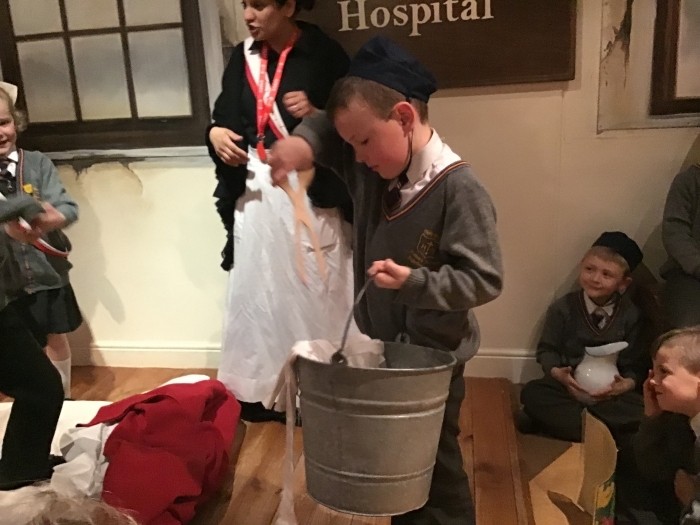 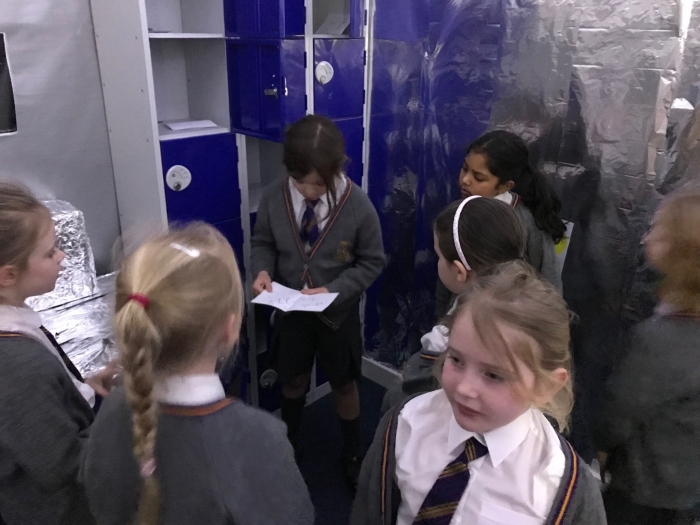 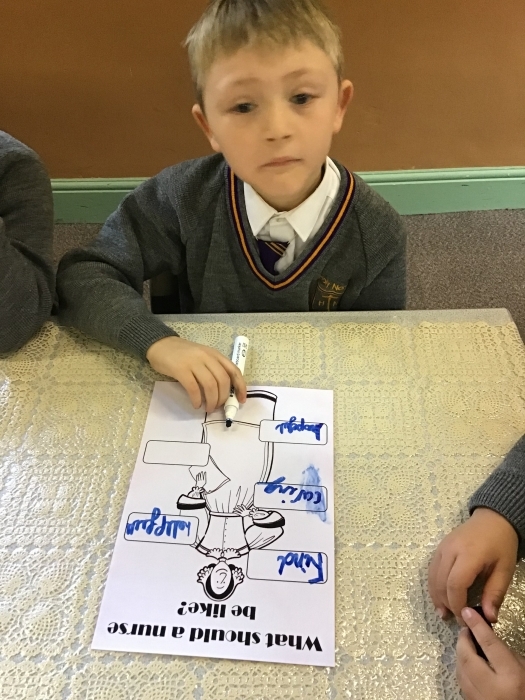 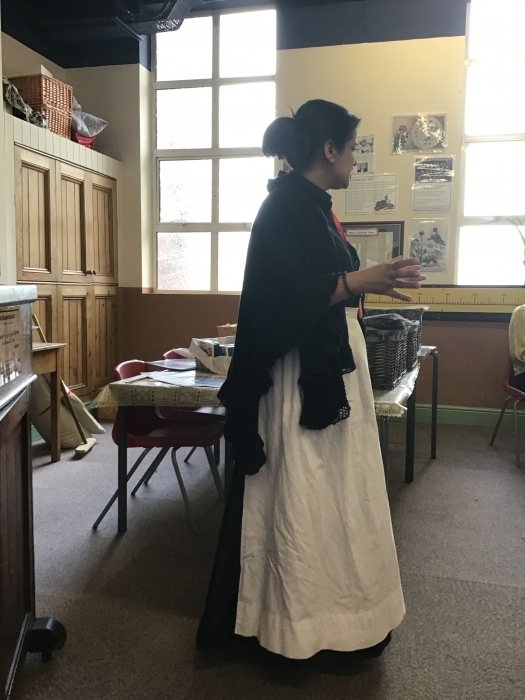 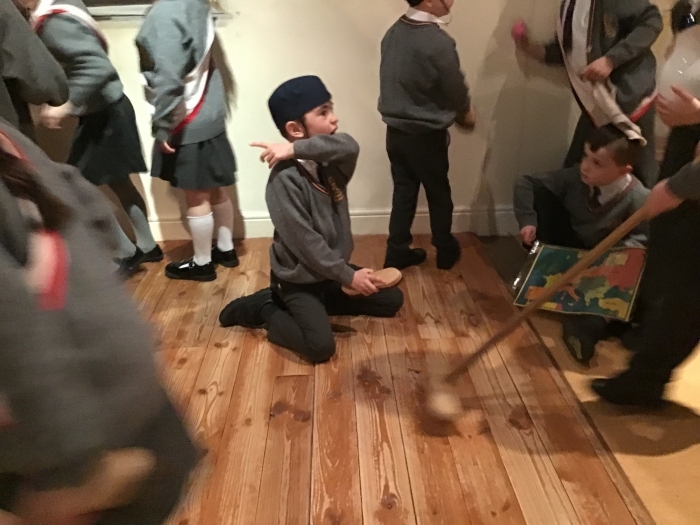 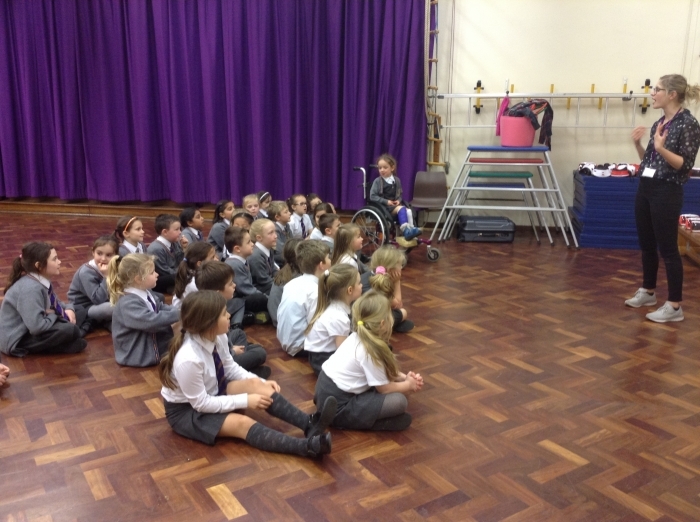 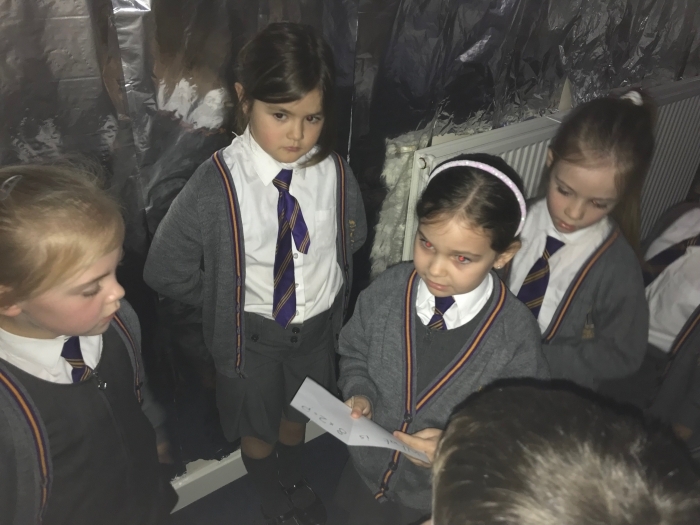 Year 2 enjoyed a trip to the Museum, where they were able to explore medicine and enjoy a workshop with Florence Nightingale. 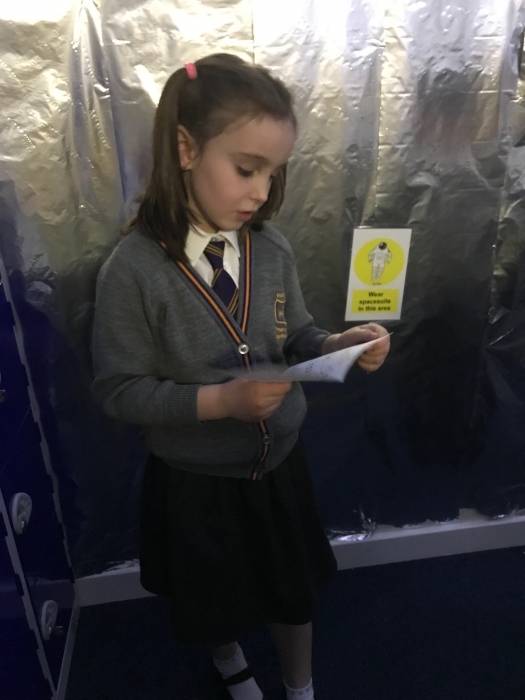 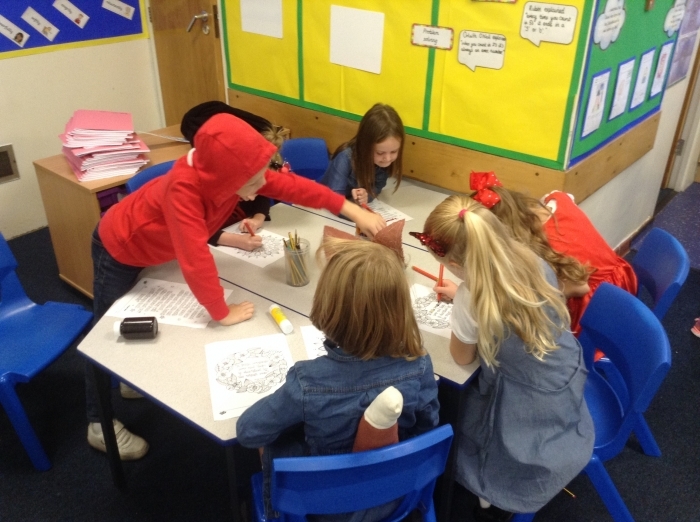 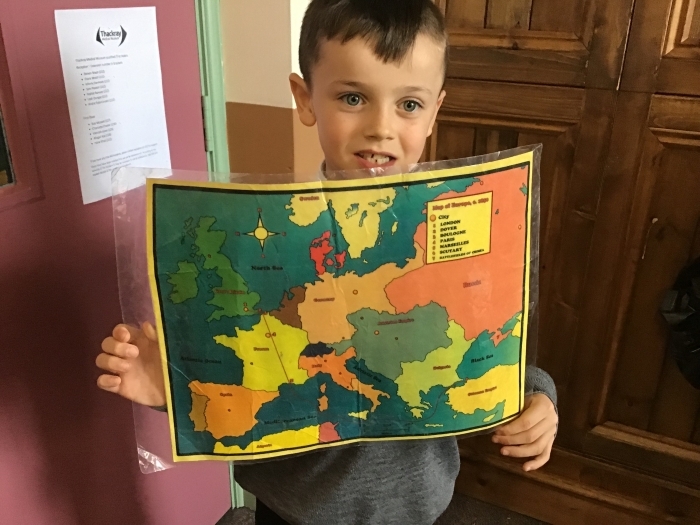 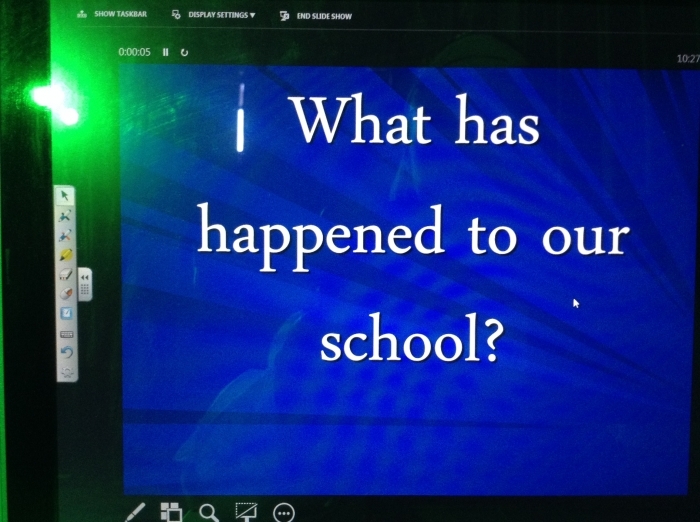 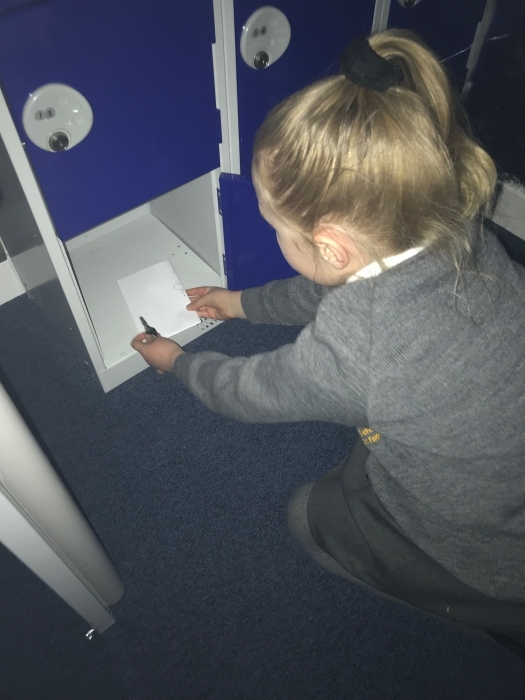 The children had to use the clues to find the correct answer. 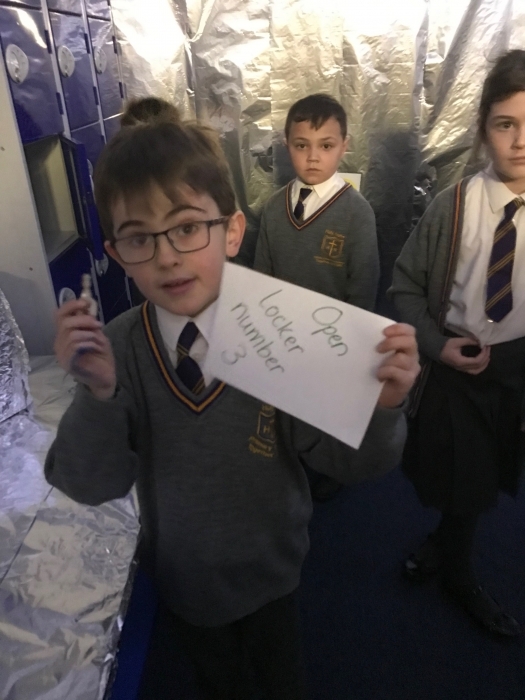 The answer would tell them which locker number they needed to open. 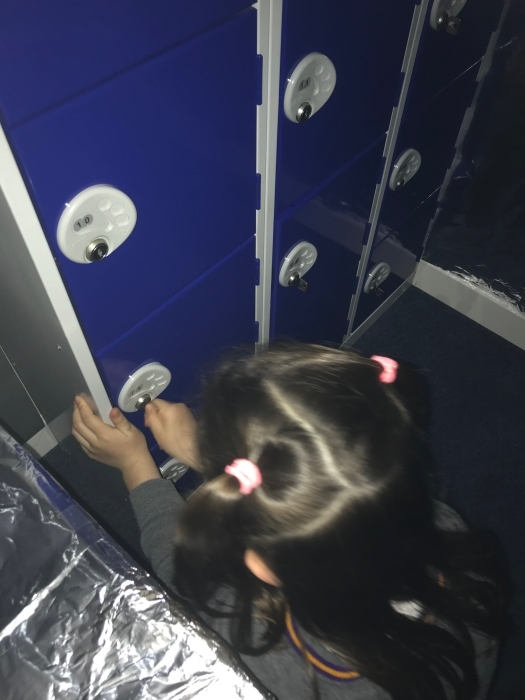 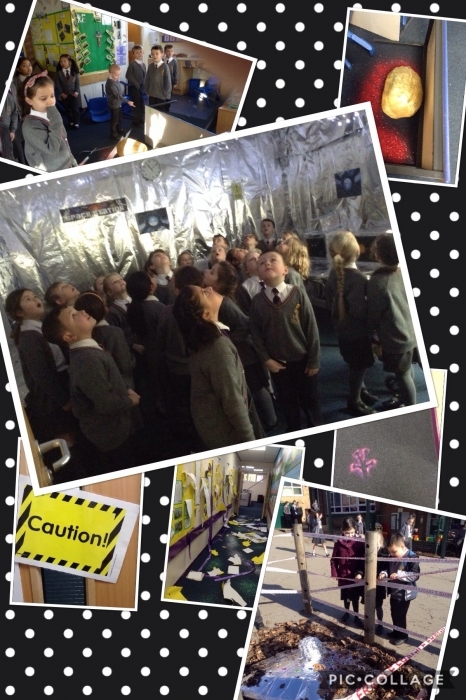 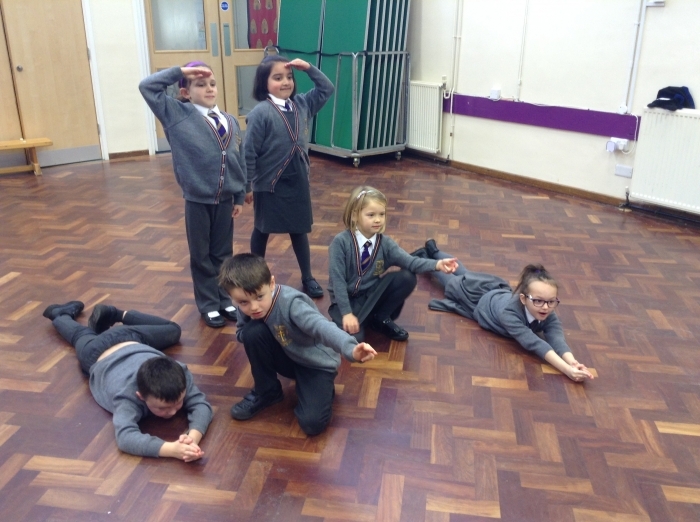 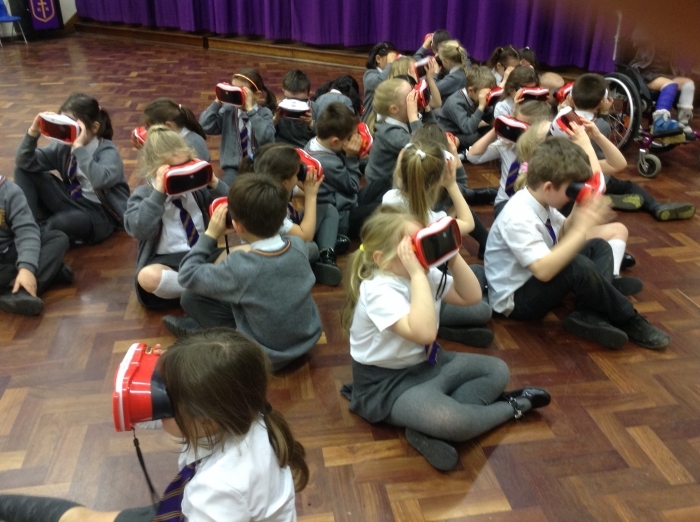 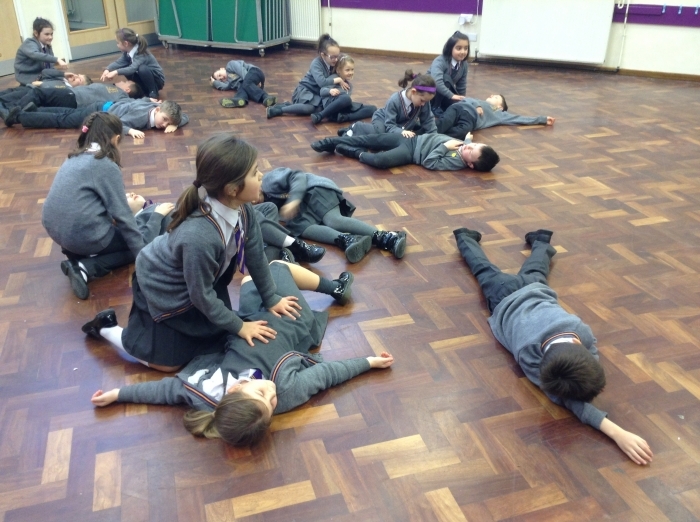 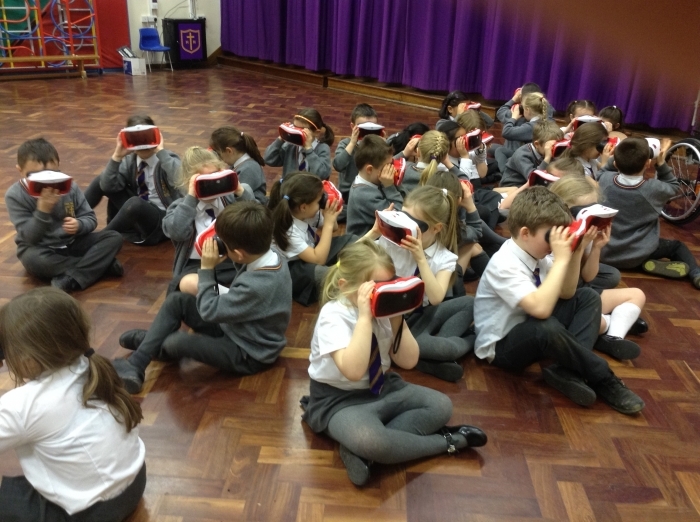 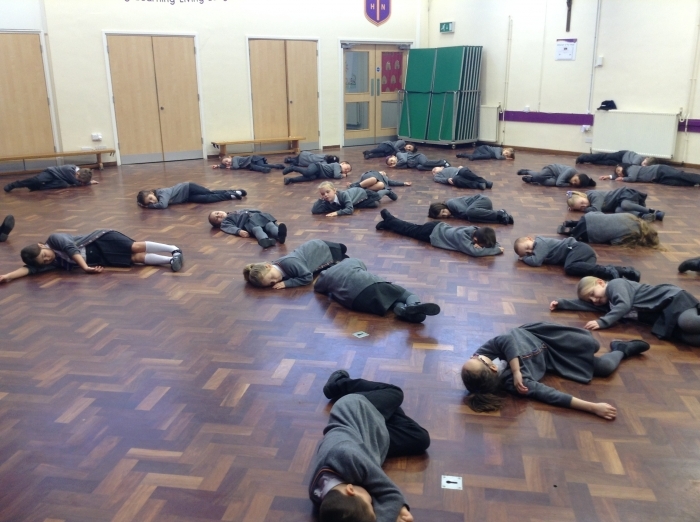 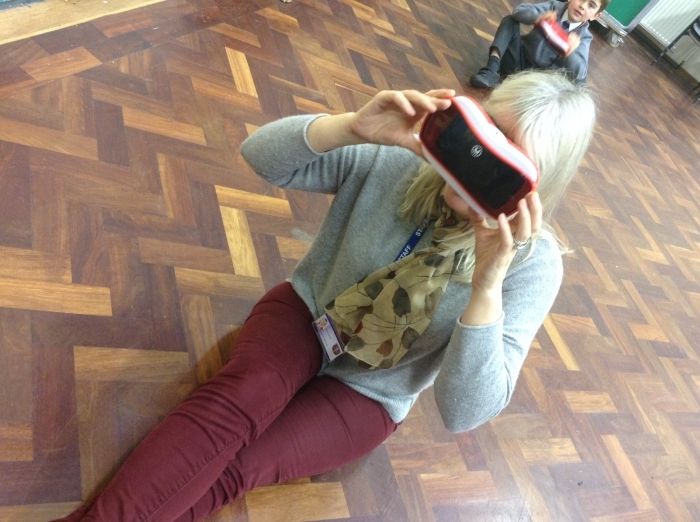 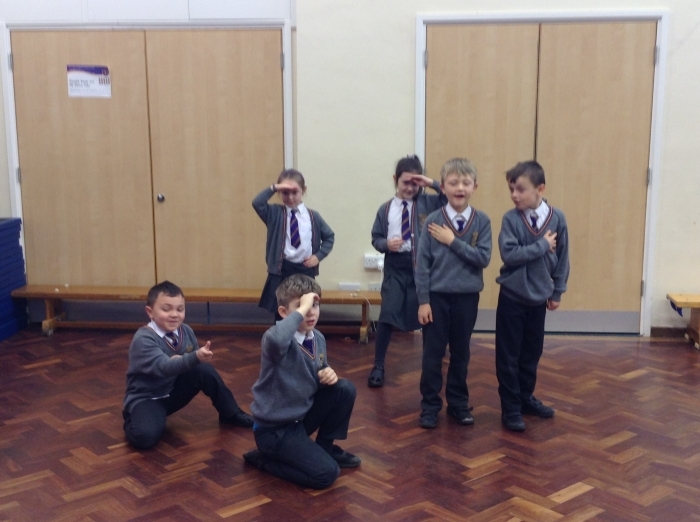 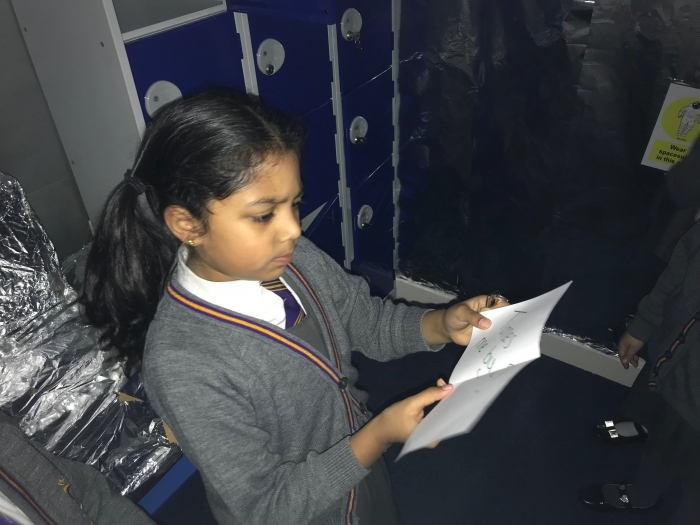 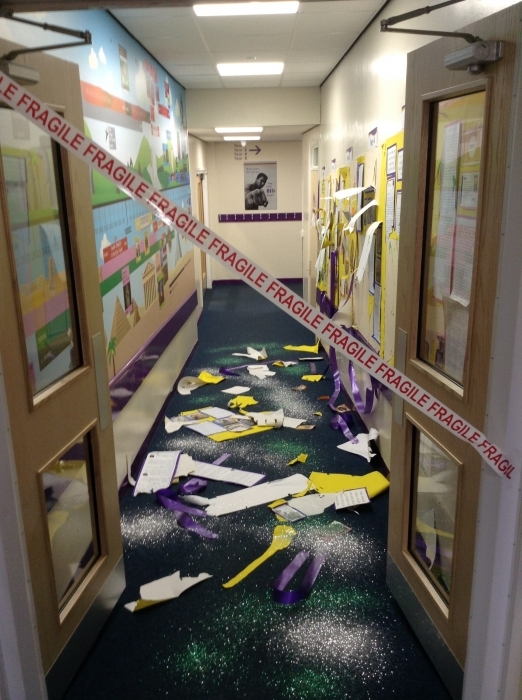 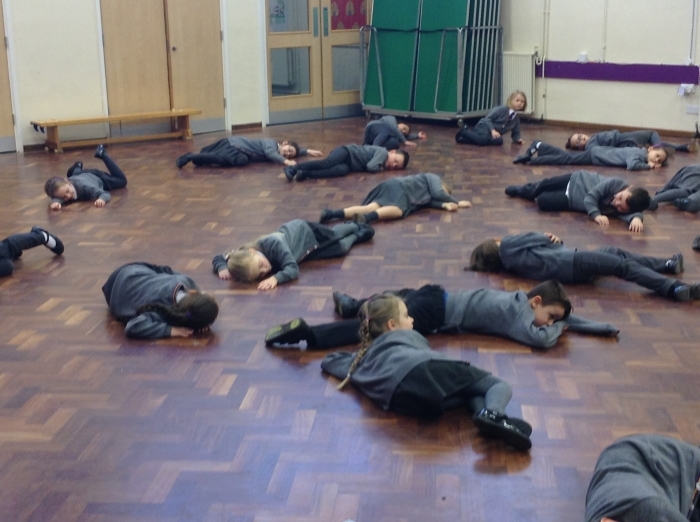 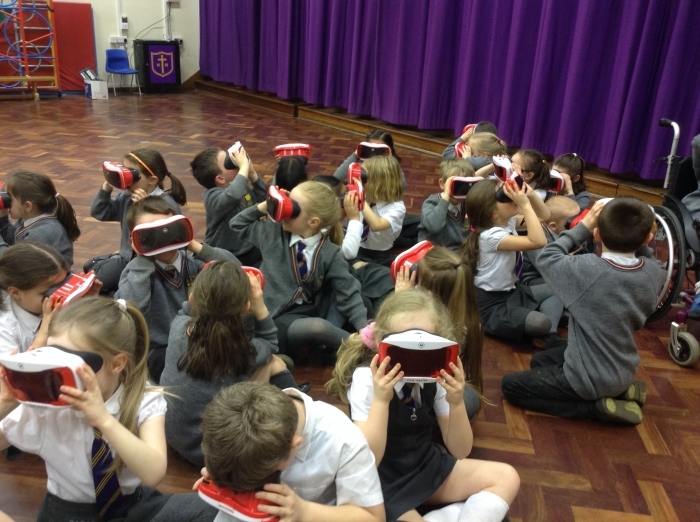 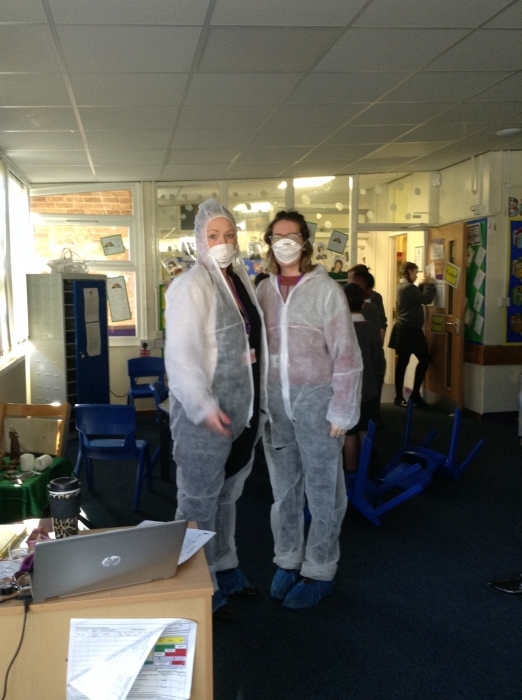 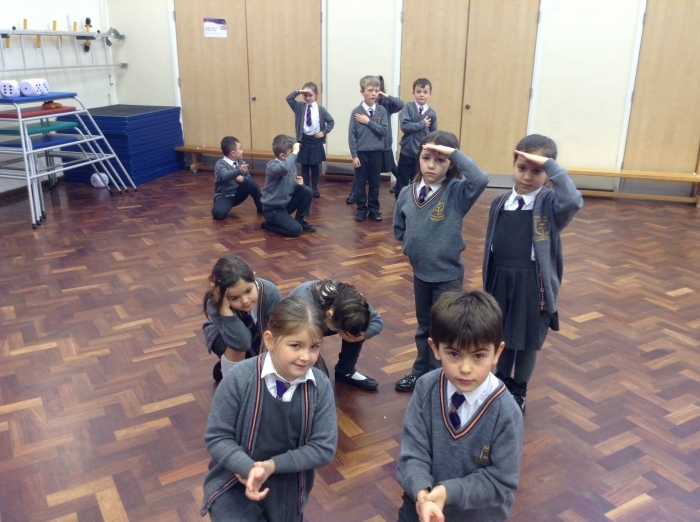 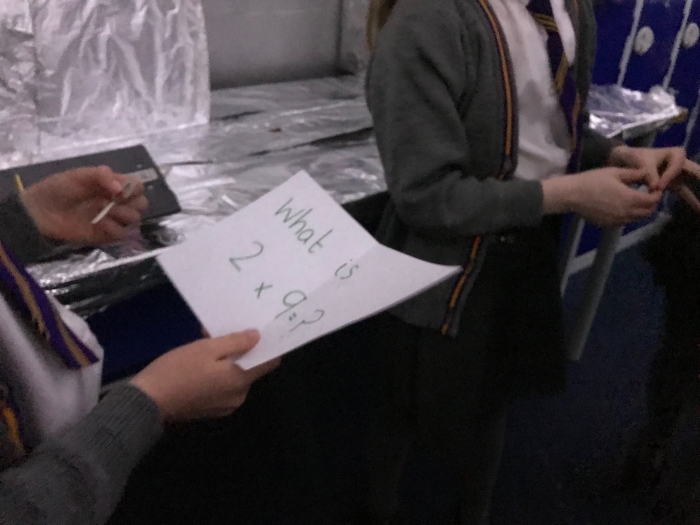 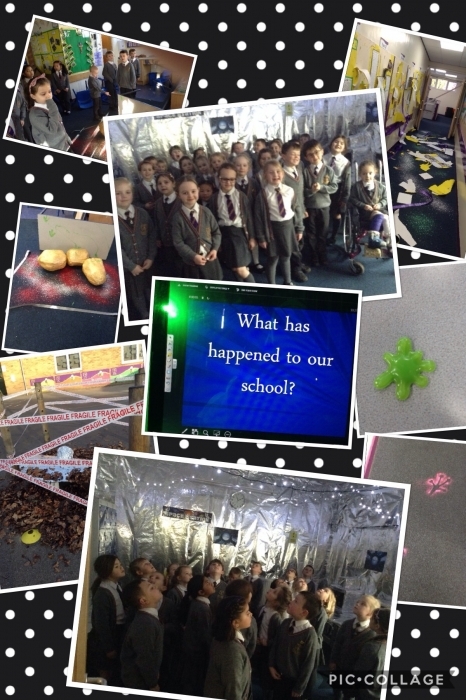 The children took part in a virtual reality workshop where they embarked on a journey to space. 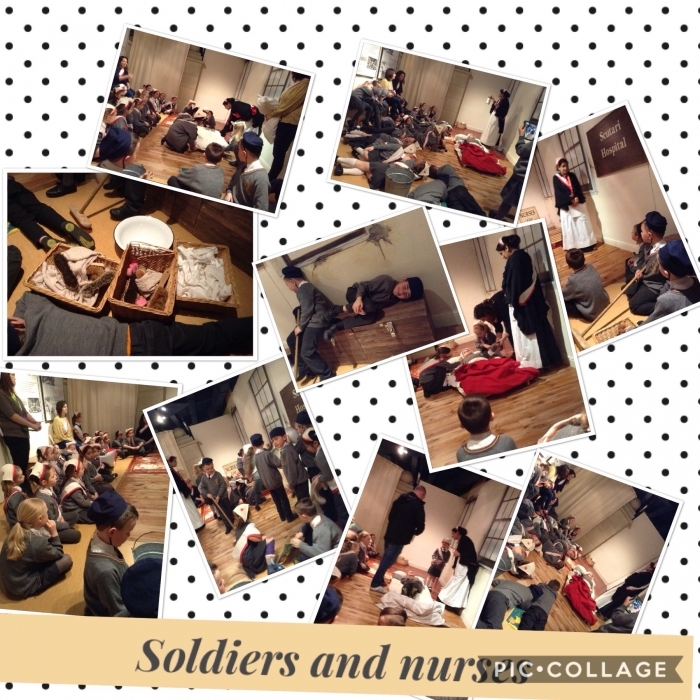 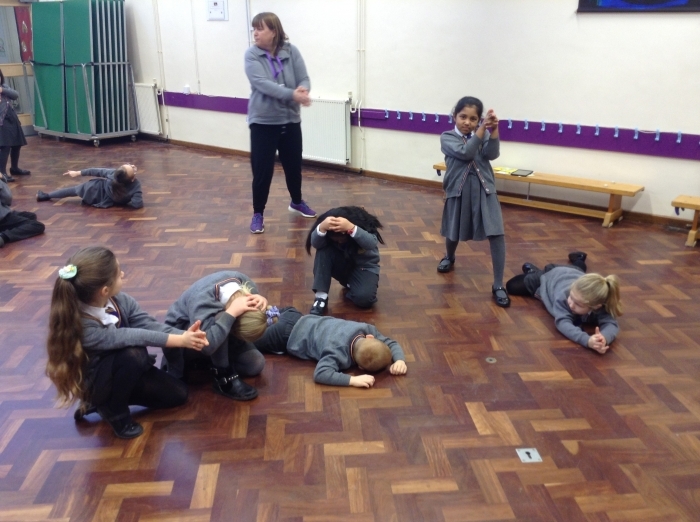 Ann from Northern Arts Drama group came to help us tell the story of Florence Nightingale through still pictures and miming. 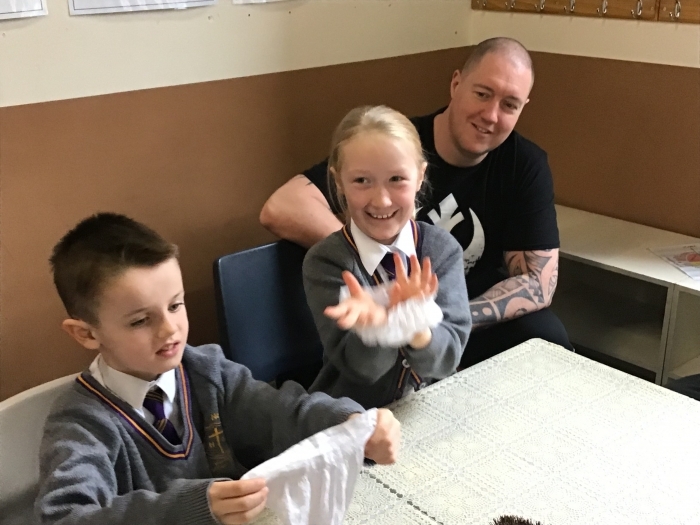 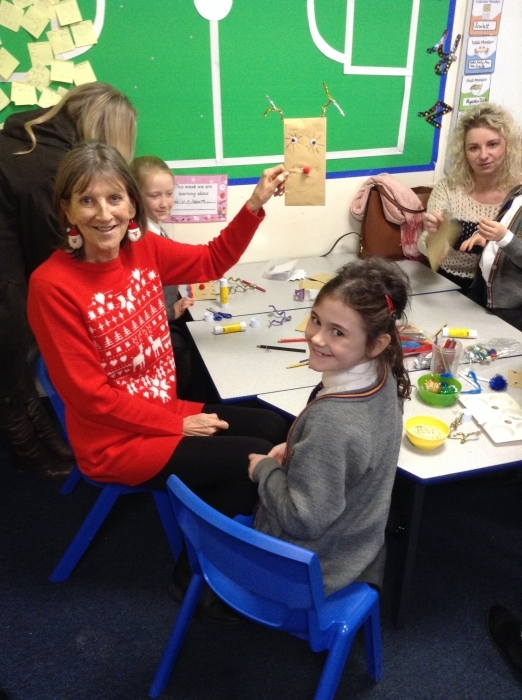 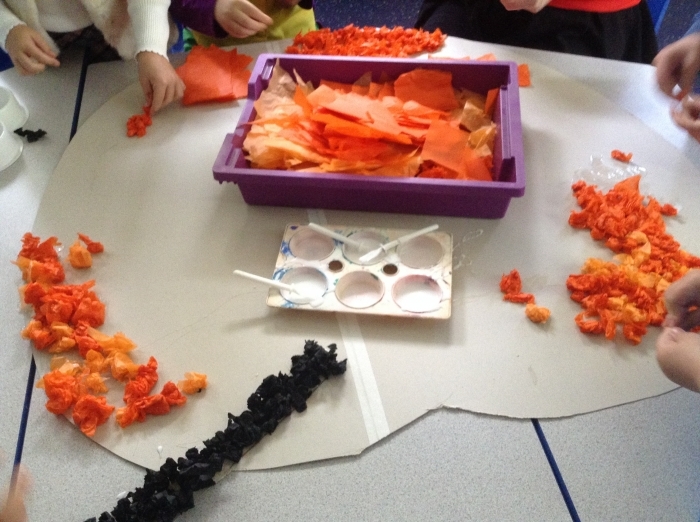 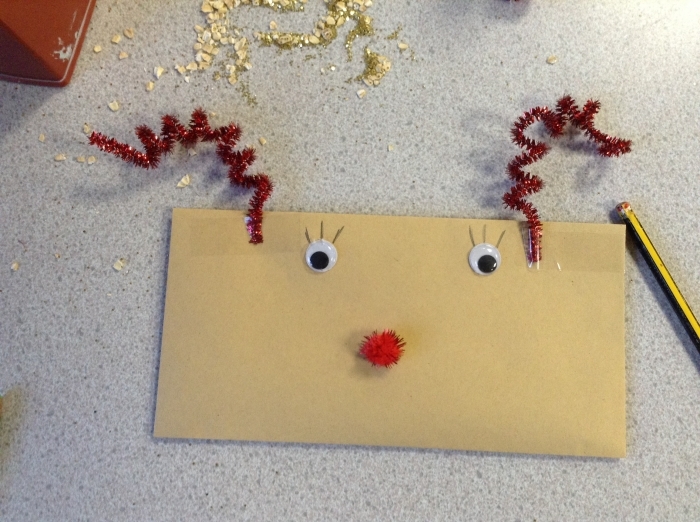 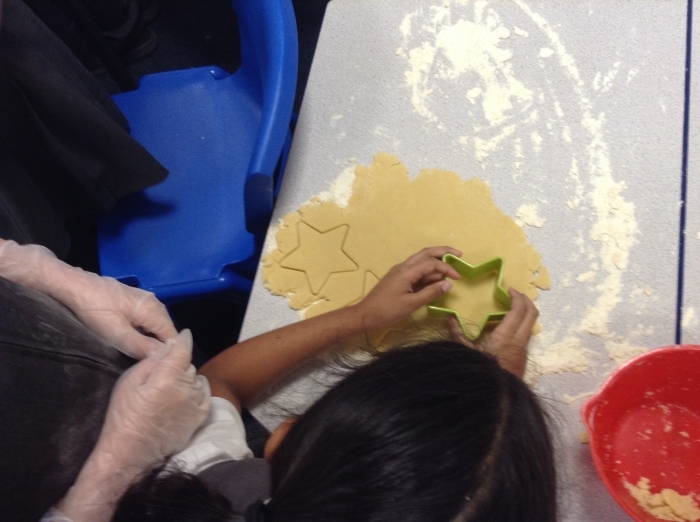 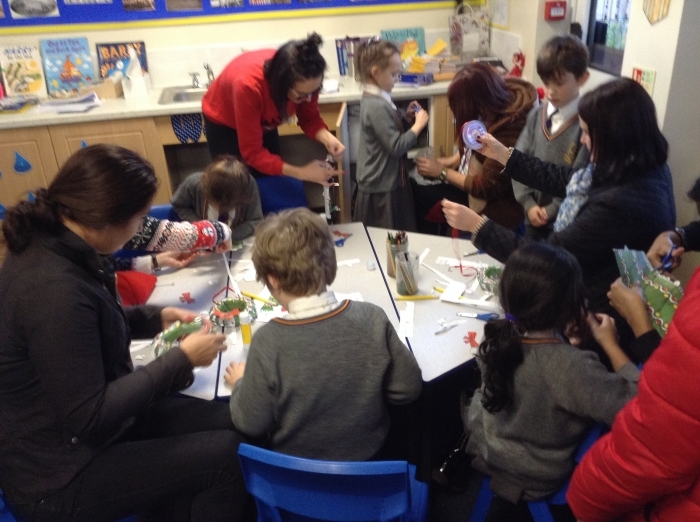 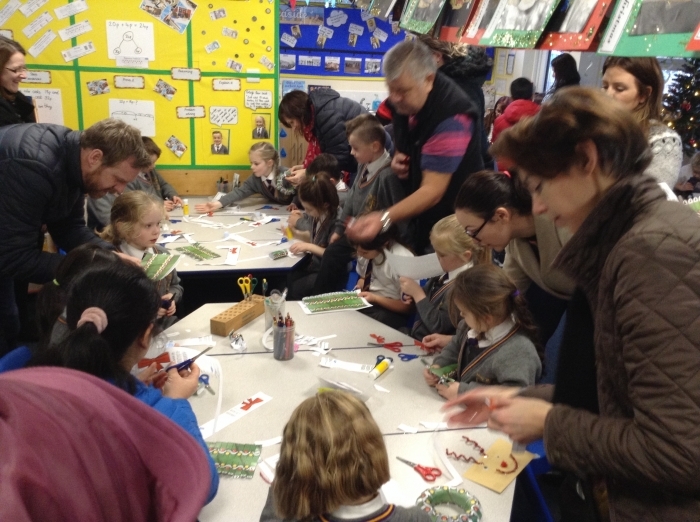 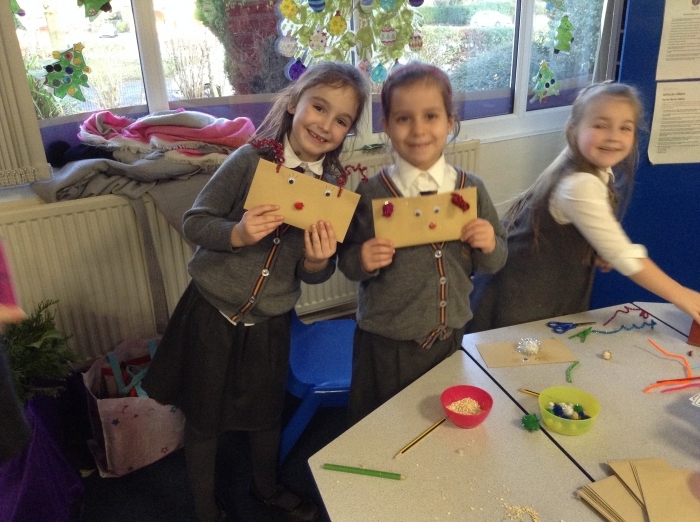 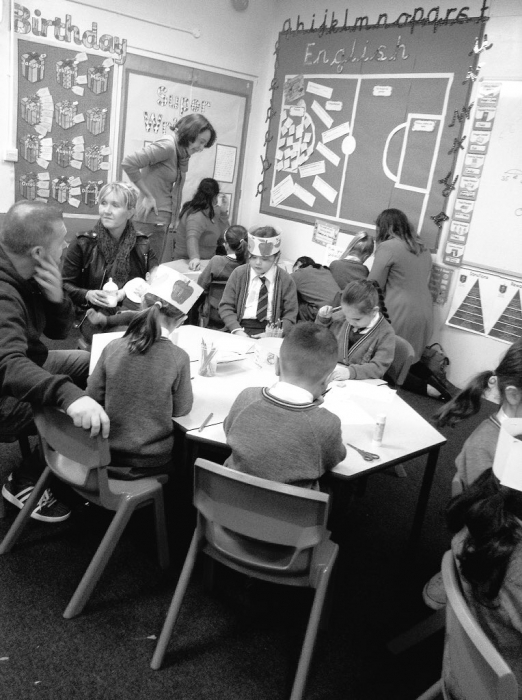 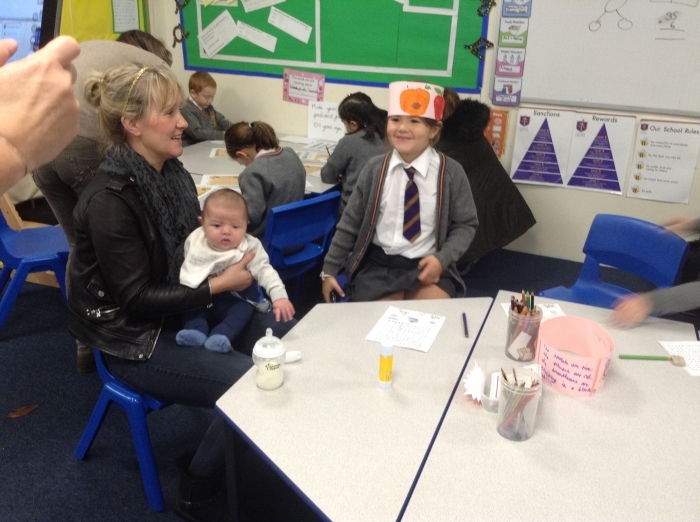 The parents in Year 2 came to join us for a Christmas craft stay and play session with the children. 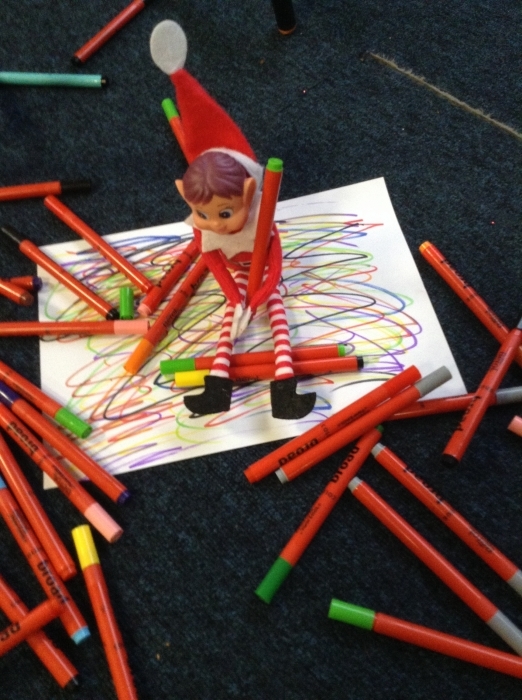 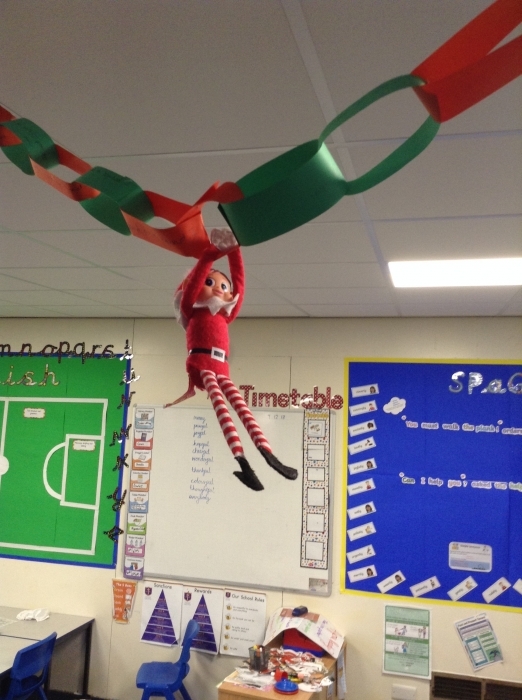 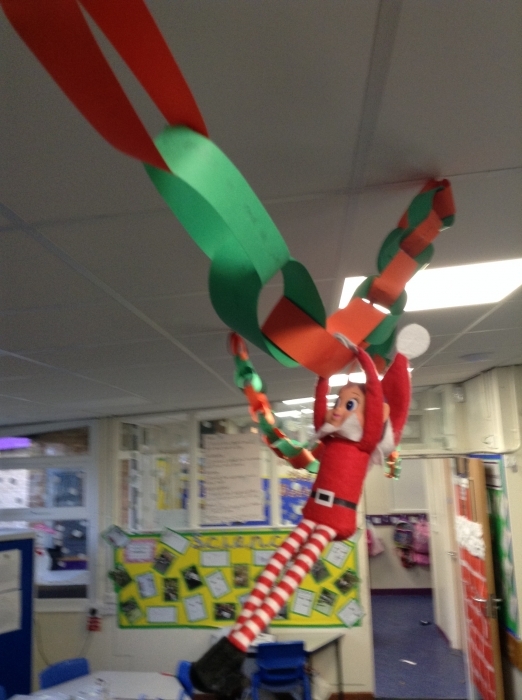 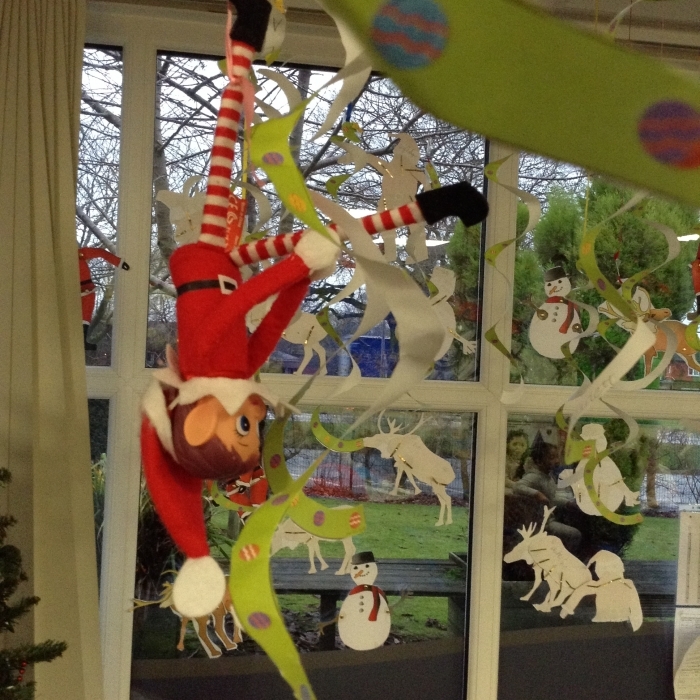 A letter was delivered from Eddie the Elf, who had been put on Santa's naughty list. 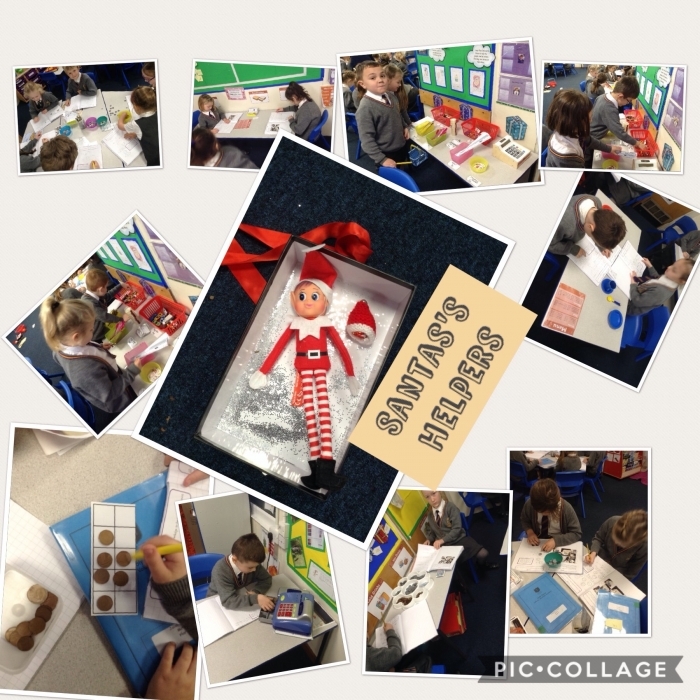 He needed our help to gather the last few shopping item's for Santa. 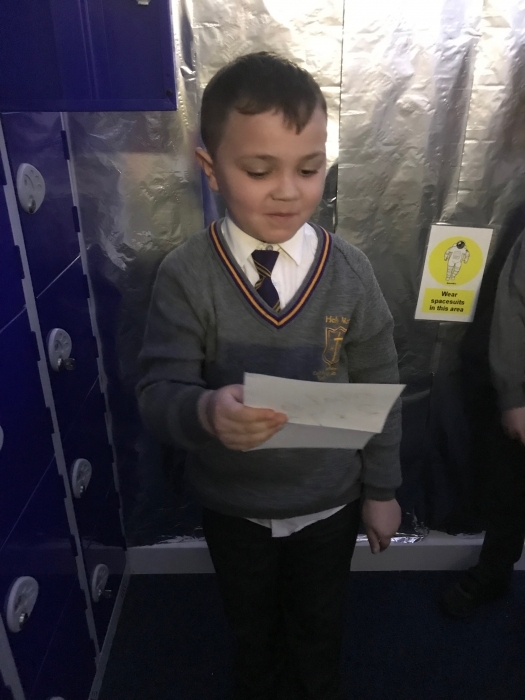 We were adding up the money at the shop and working out how much change we would have. 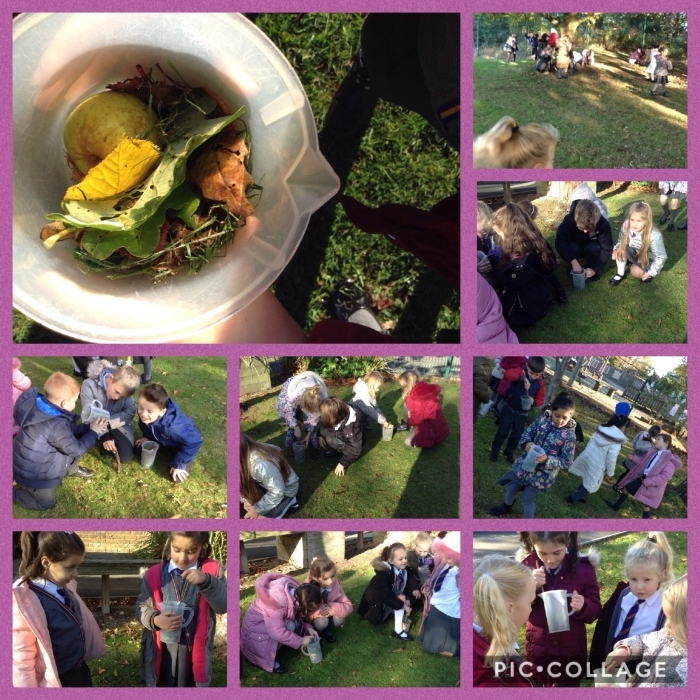 We went on an outdoor adventure to help us find ingredients to make our magic potions. 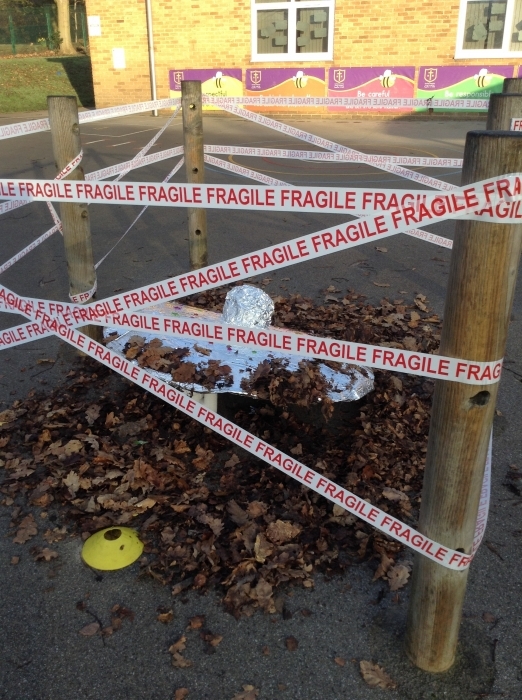 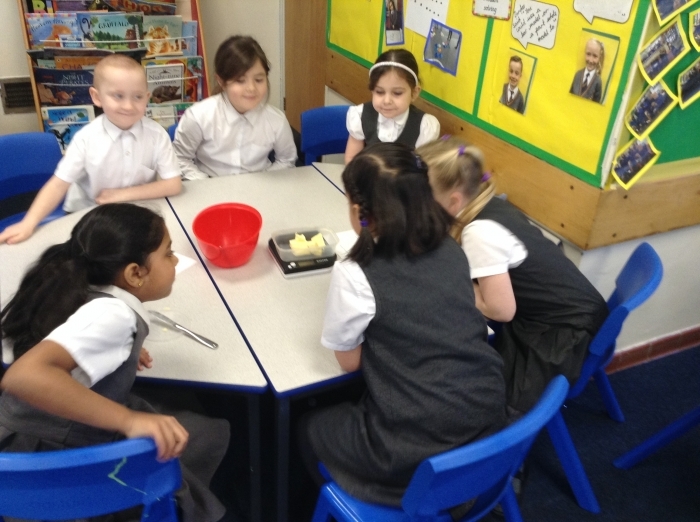 As part of a science investigation we wanted to test how well materials lasted whilst buried underground. 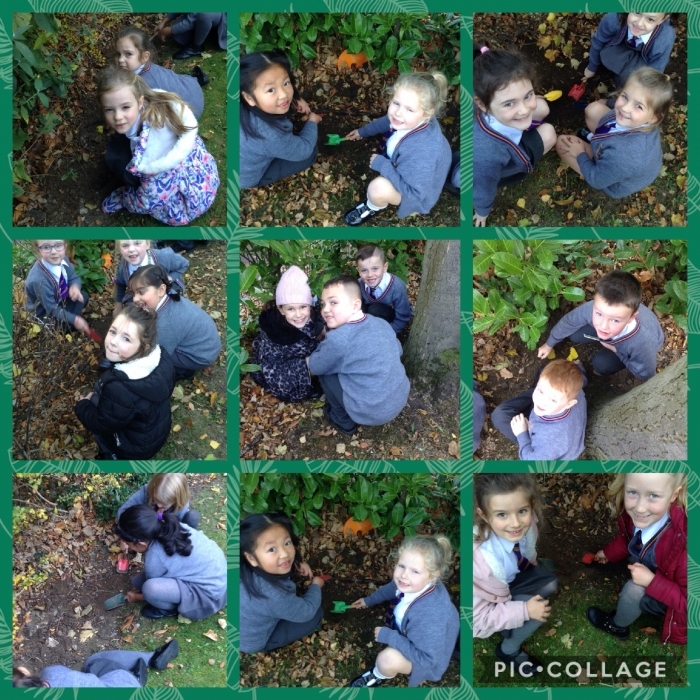 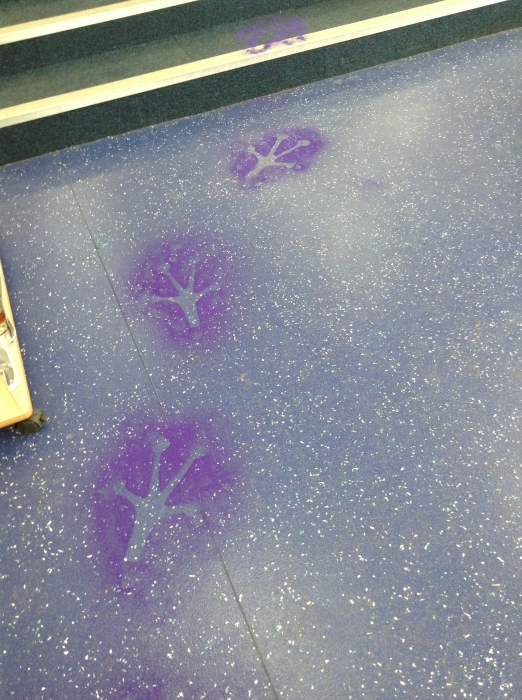 We have placed them very carefully in the soil and shall test our predictions in the Summer term. 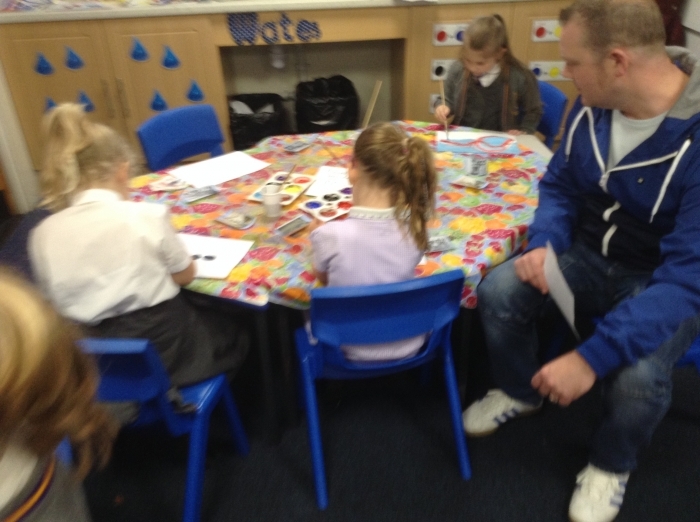 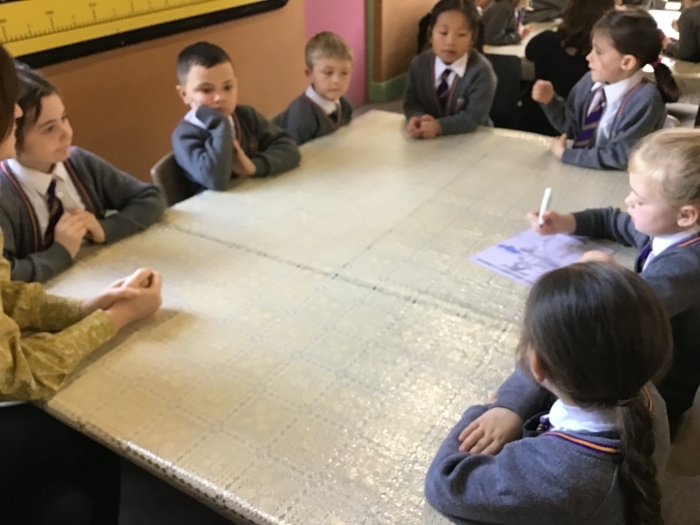 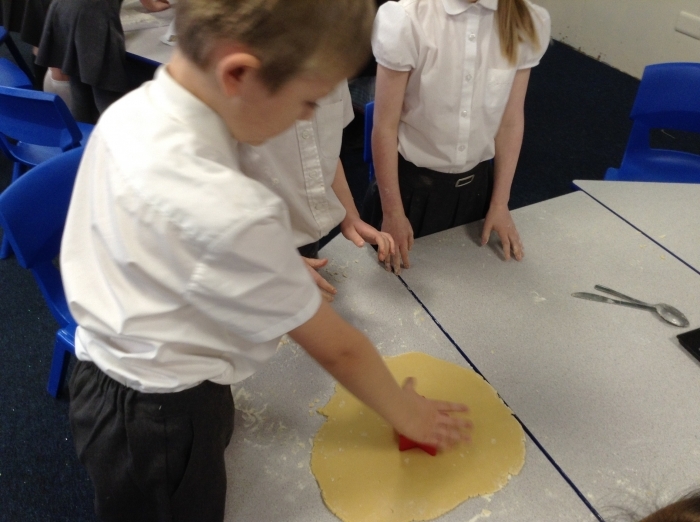 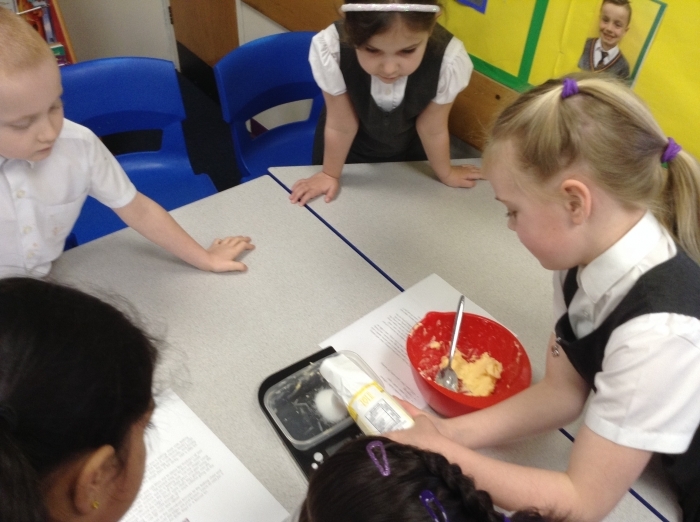 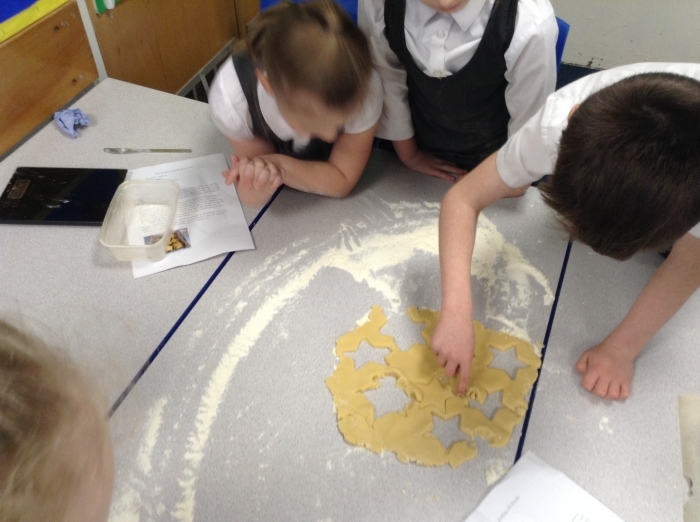 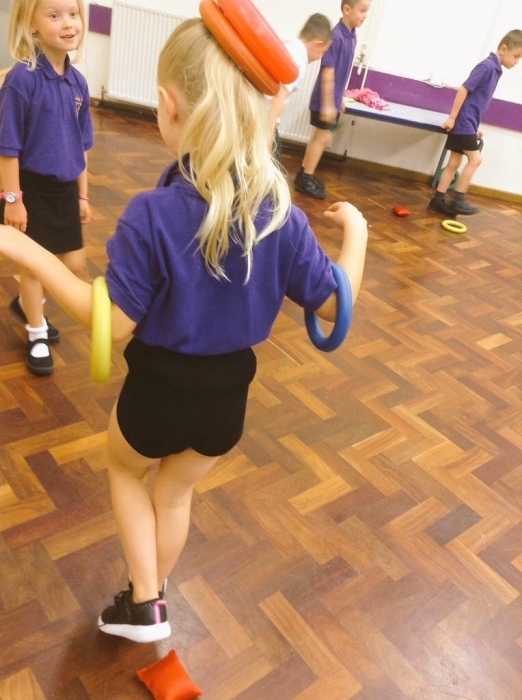 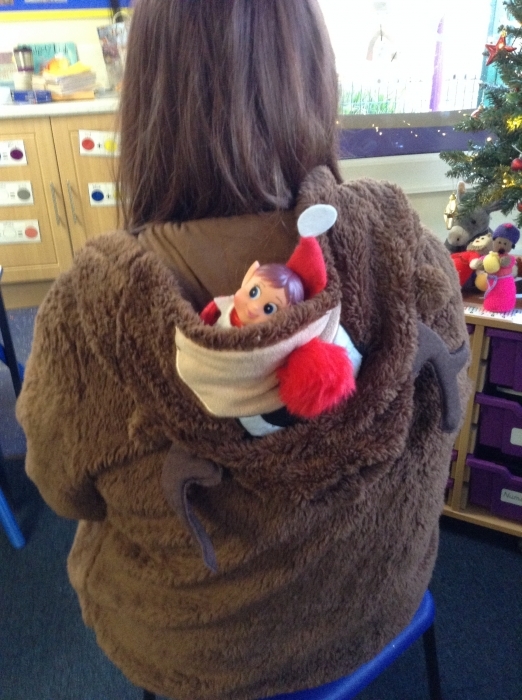 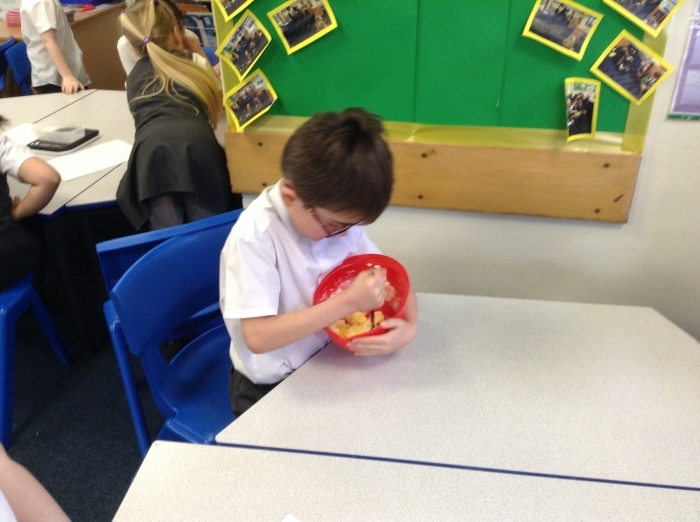 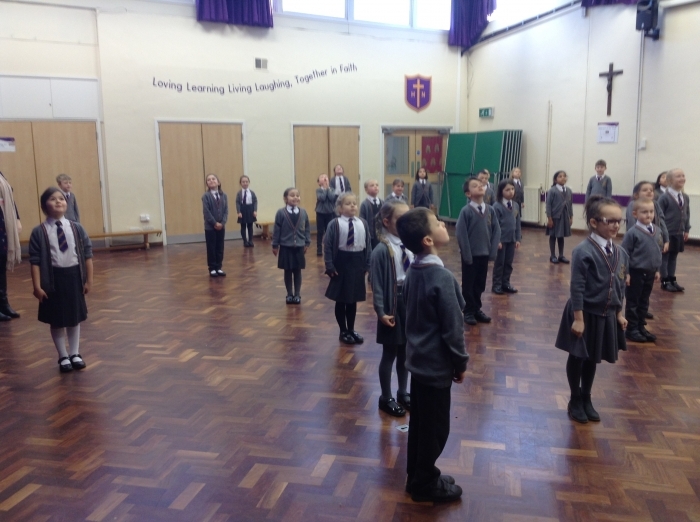 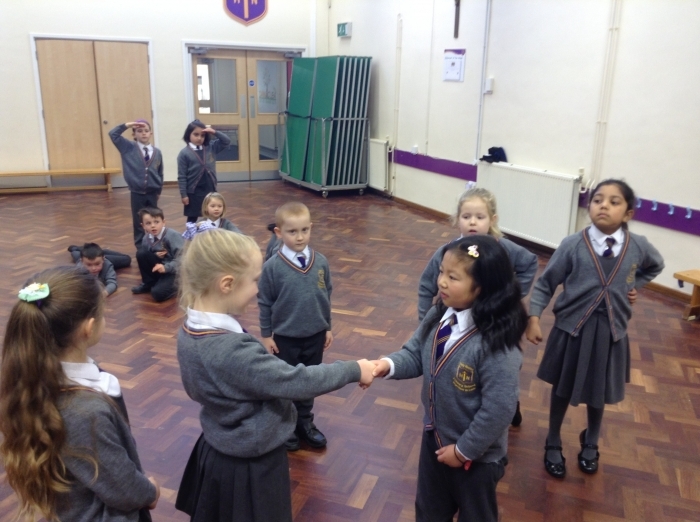 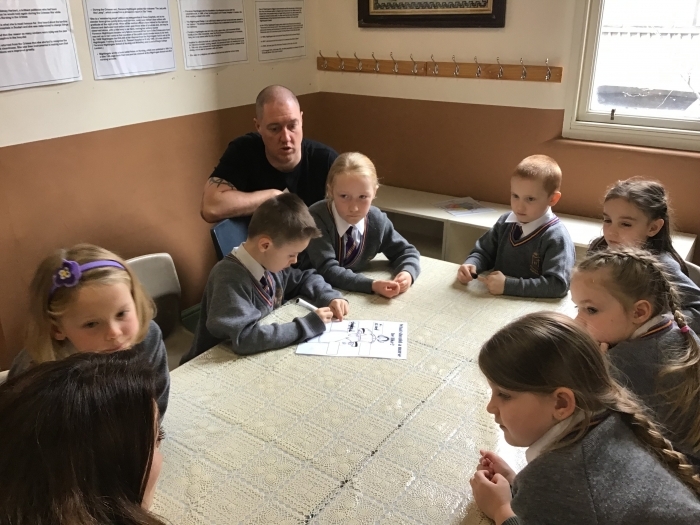 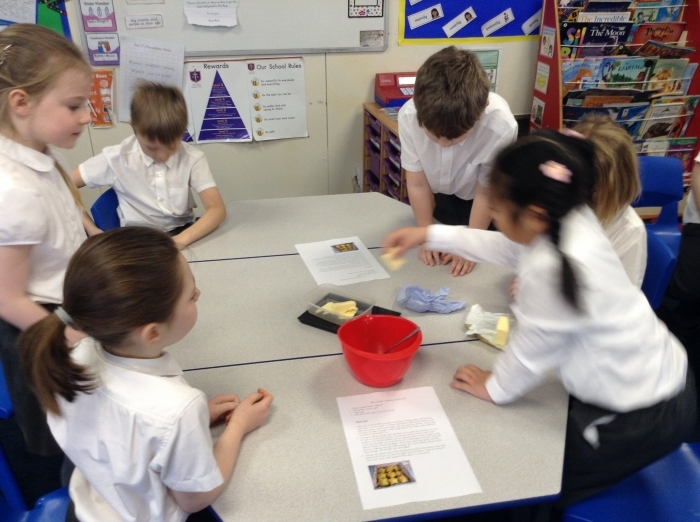 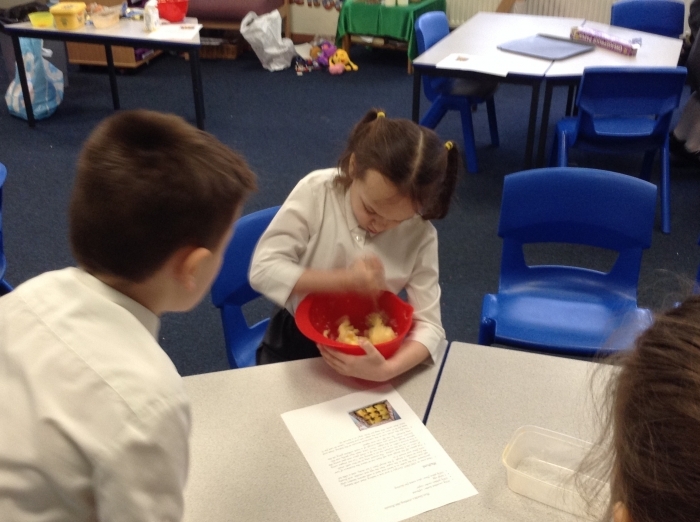 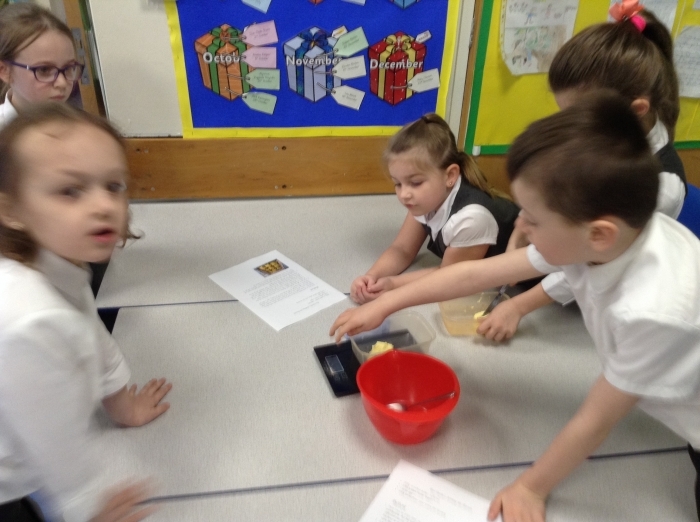 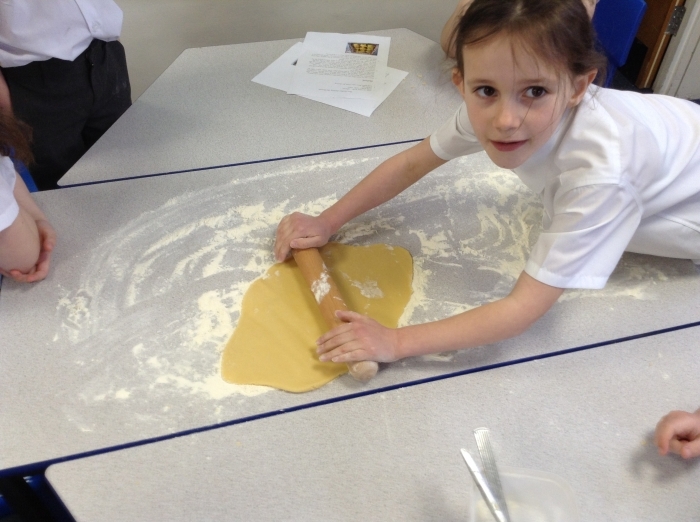 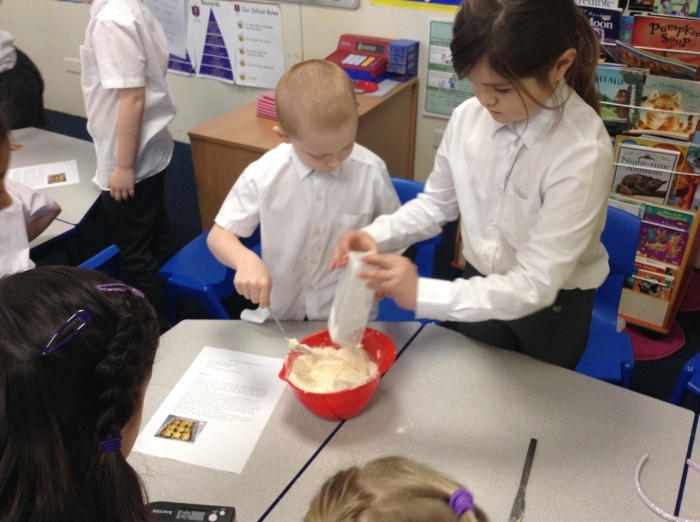 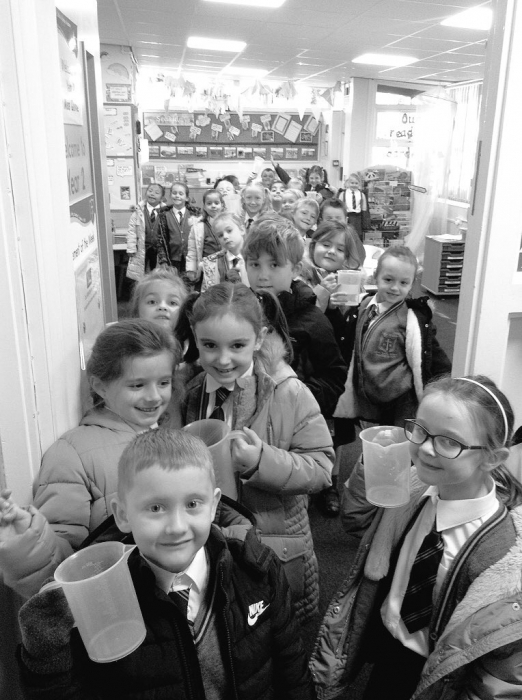 The children enjoyed being teacher for the morning and showing their grown-ups what to do in Year 2. 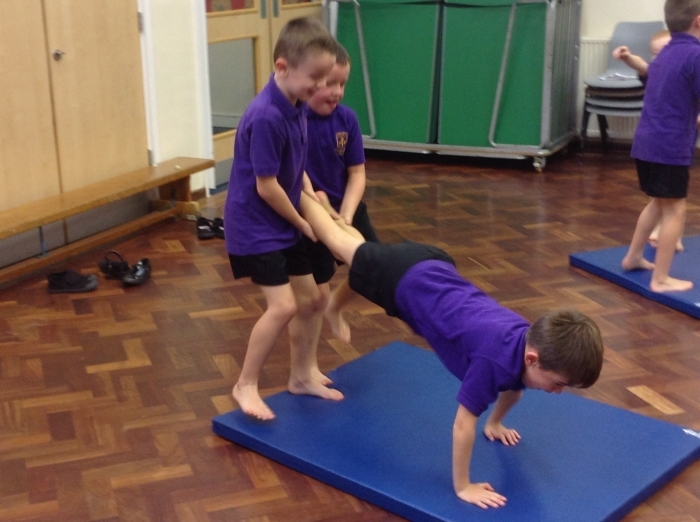 Have a look at what we will be doing in Year 2.